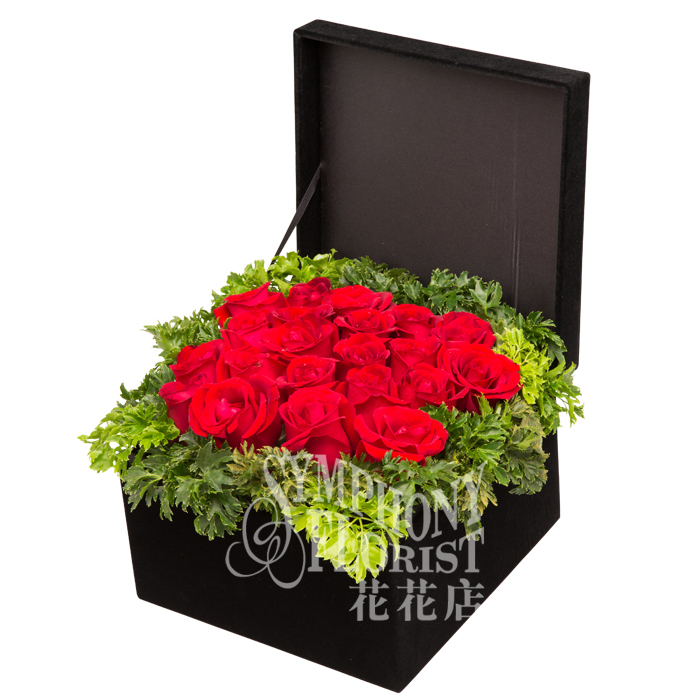 Description: 18 Roses and Greenery, with elegant square box. 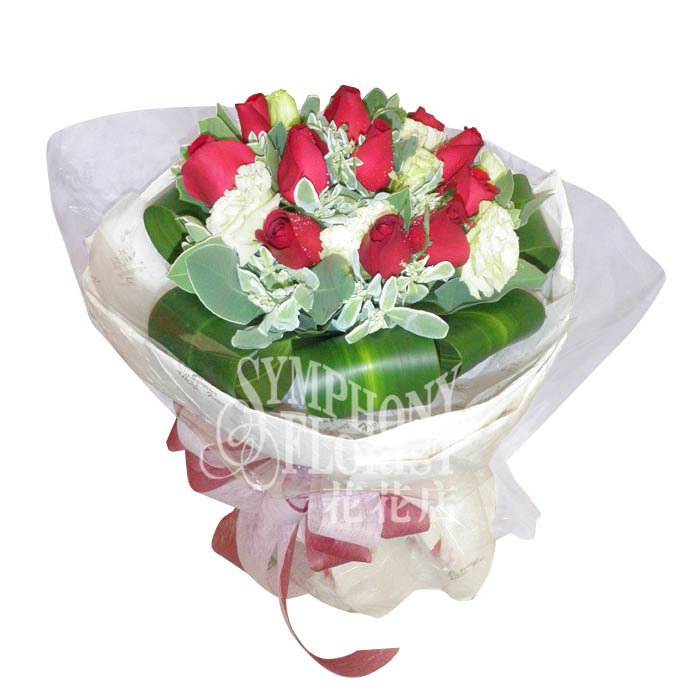 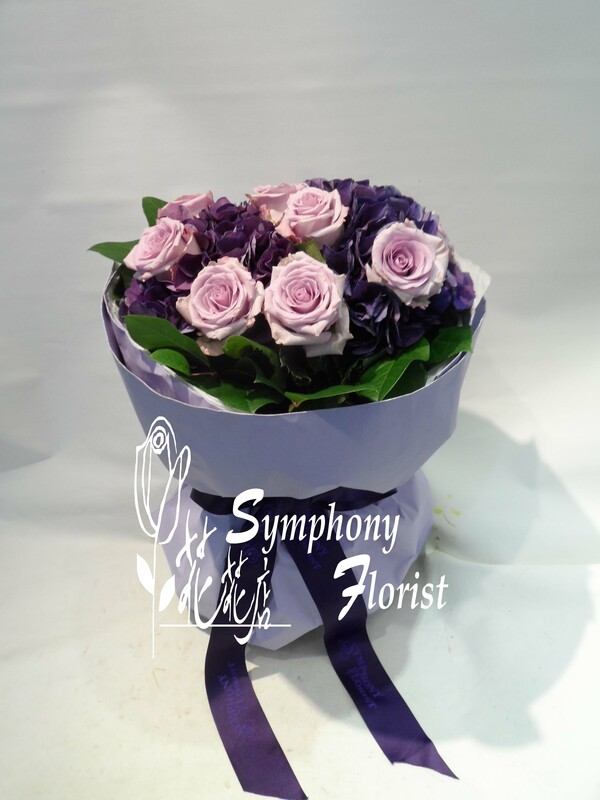 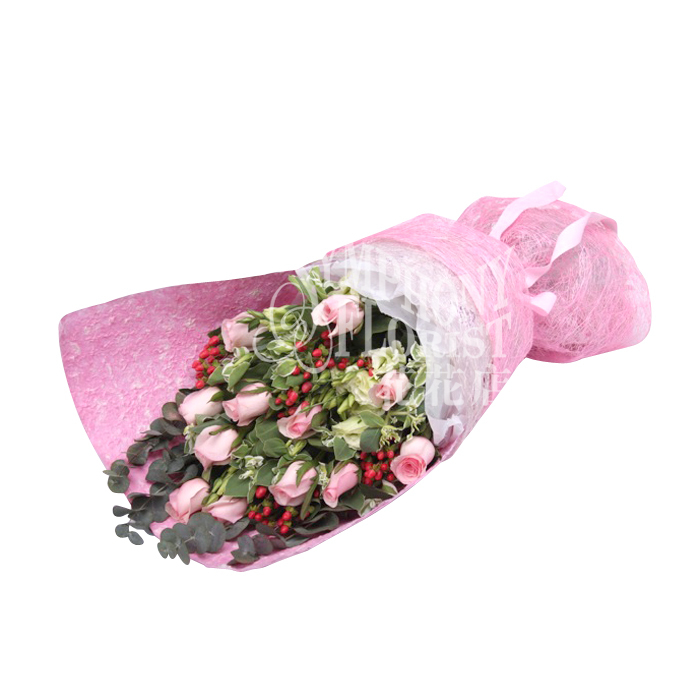 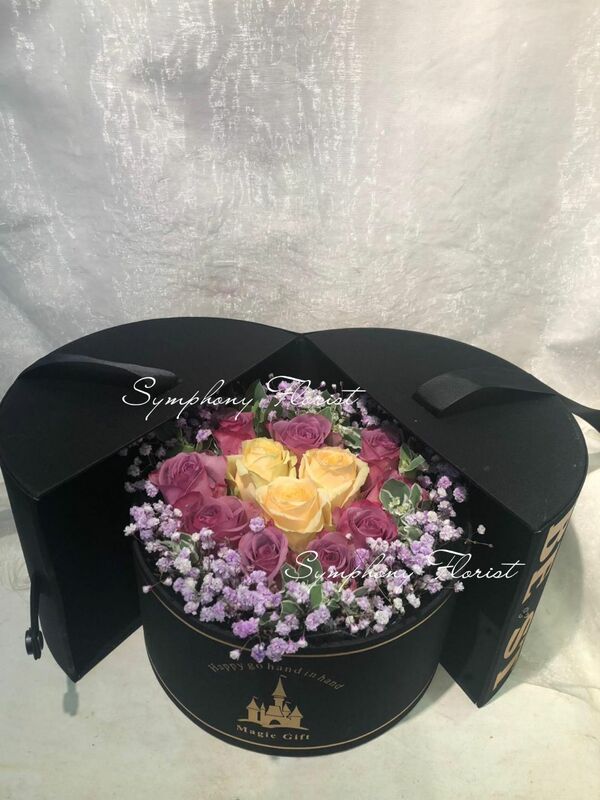 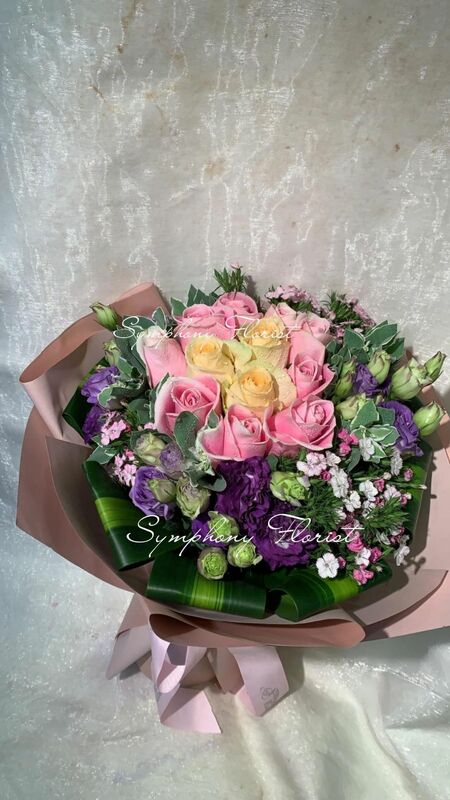 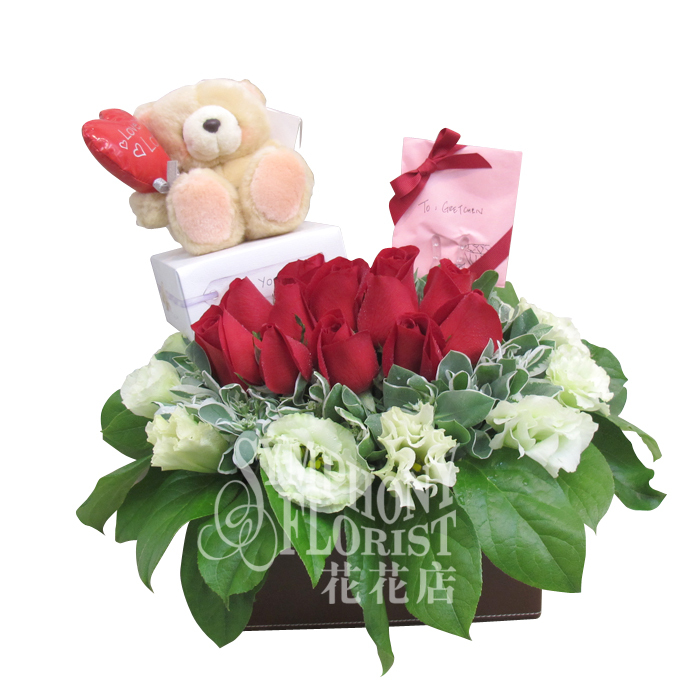 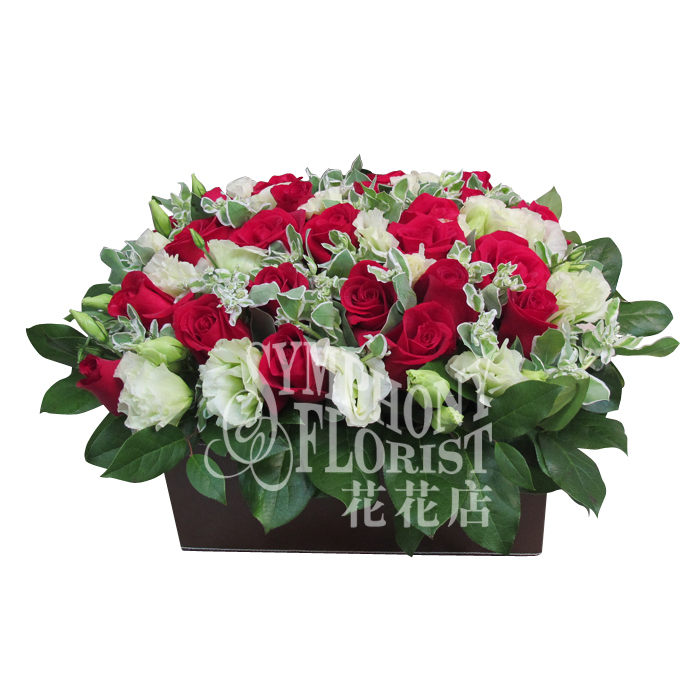 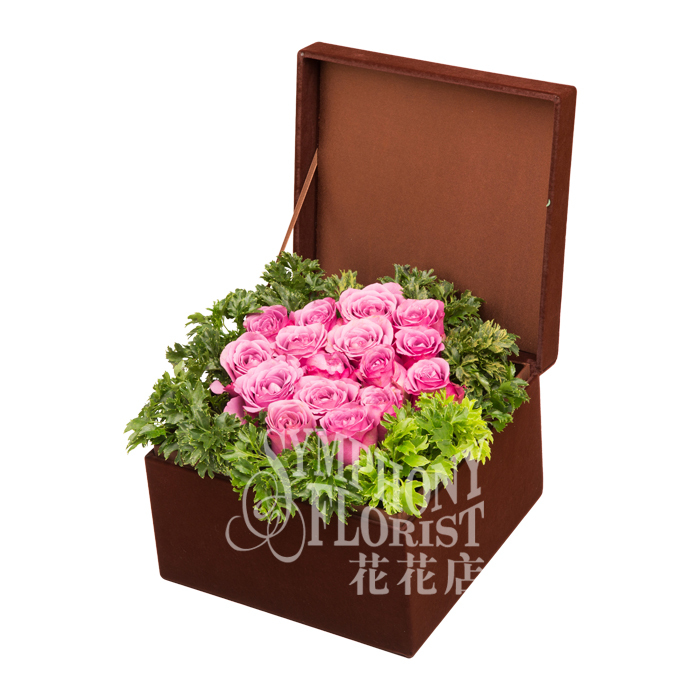 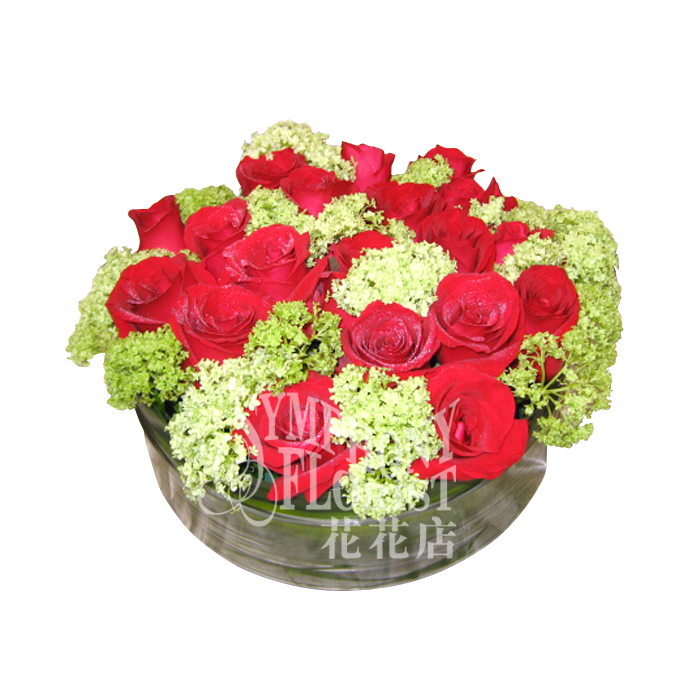 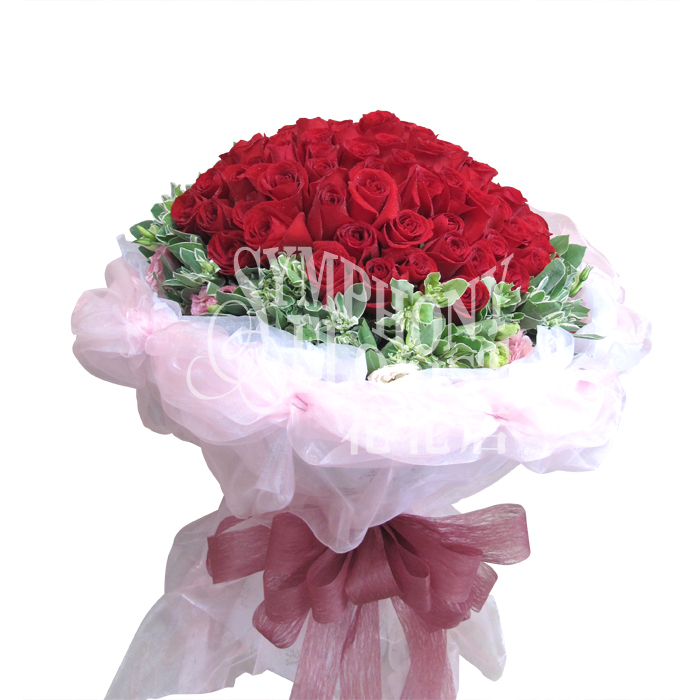 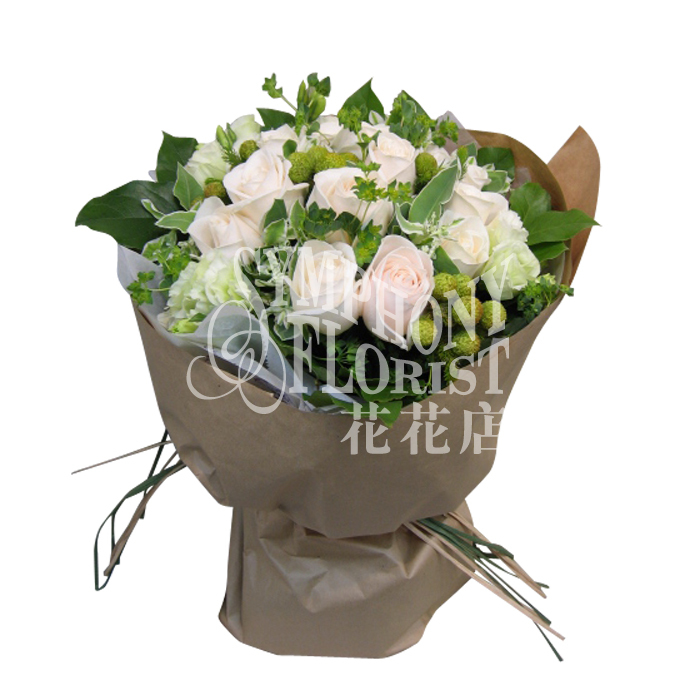 Description: 18 Roses and greenery w/ Elegant square box. 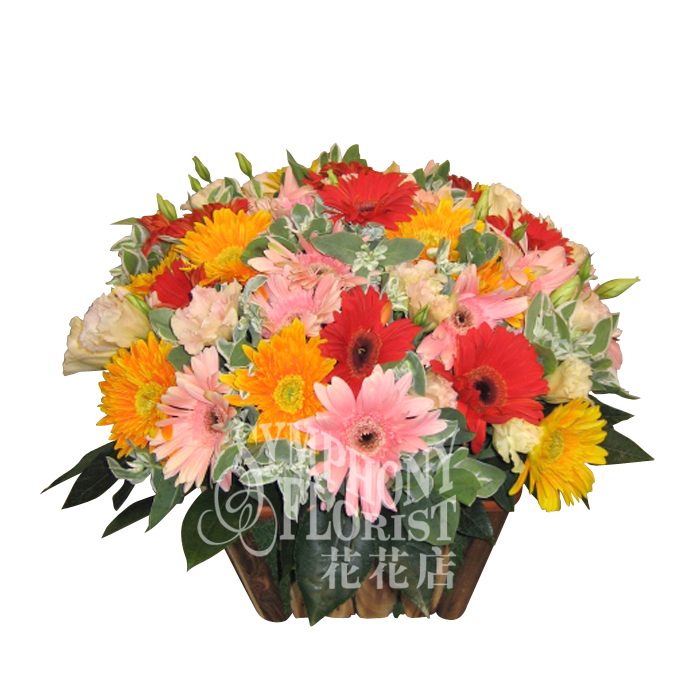 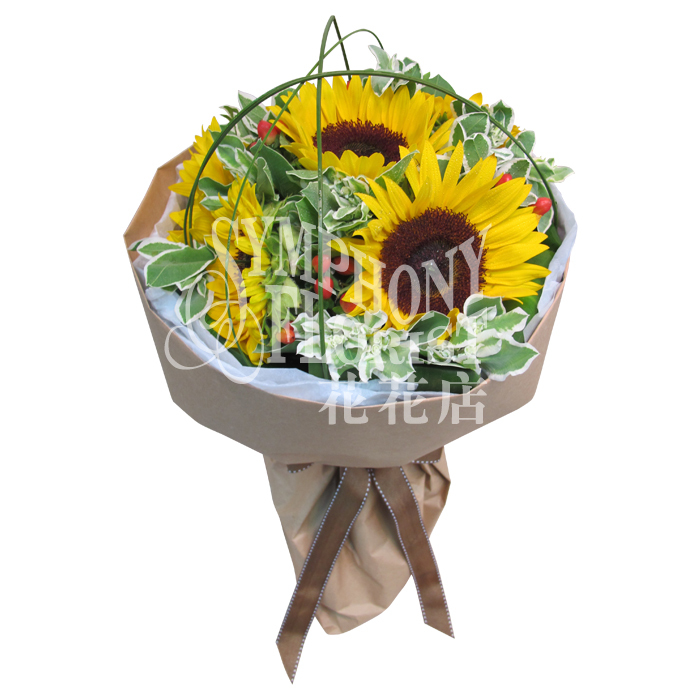 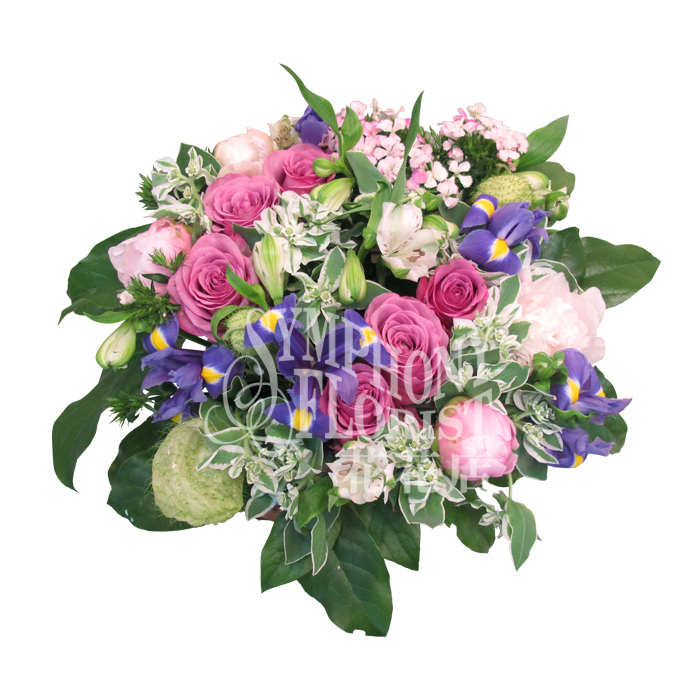 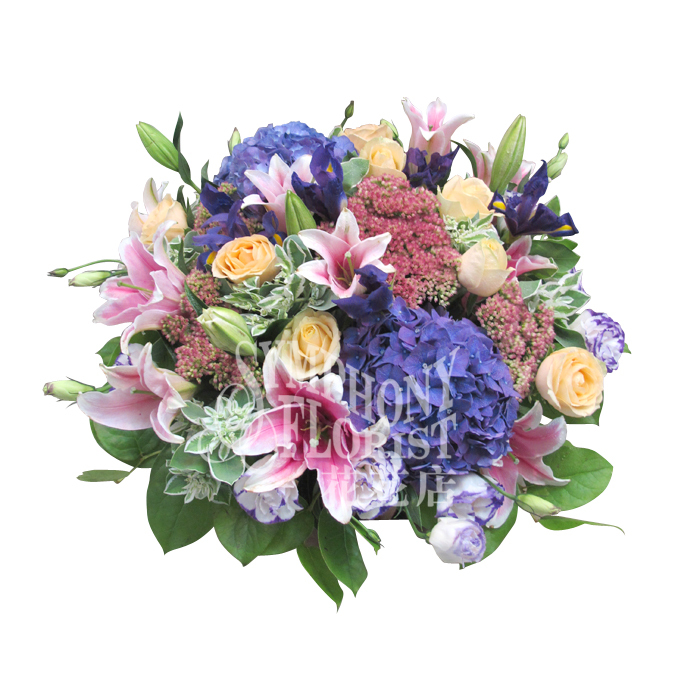 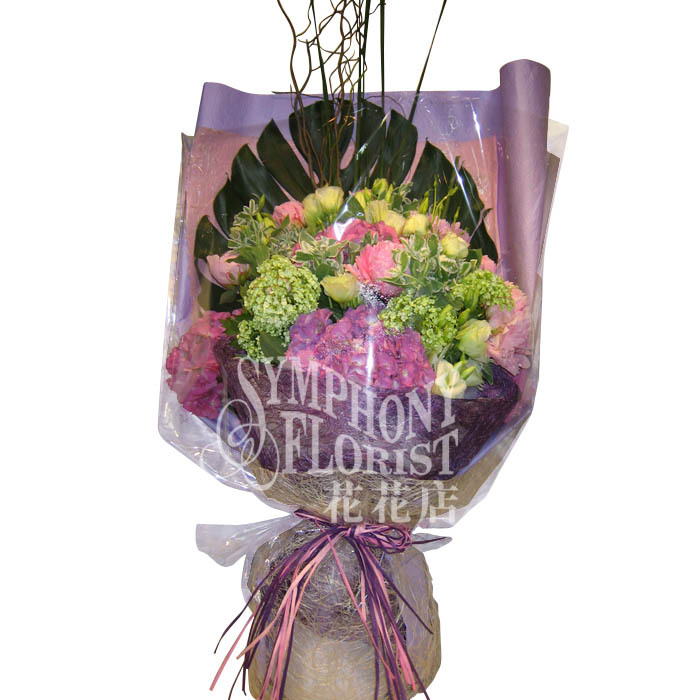 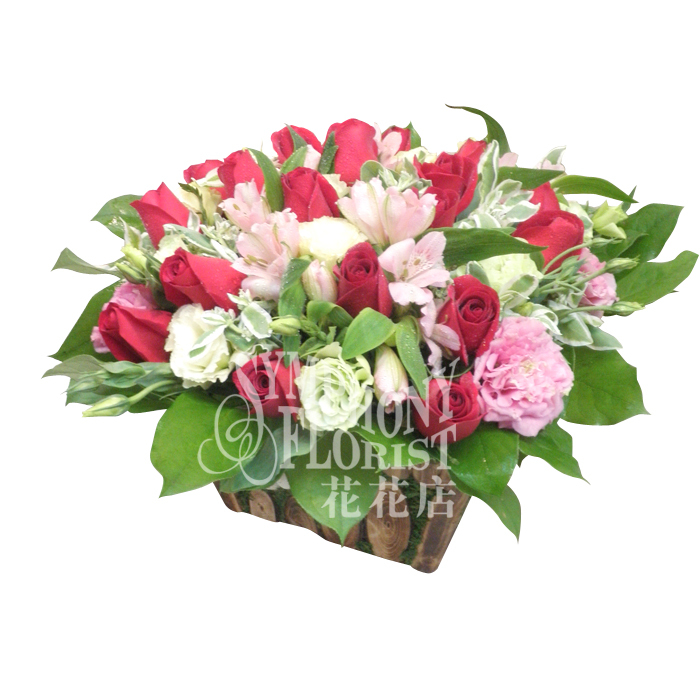 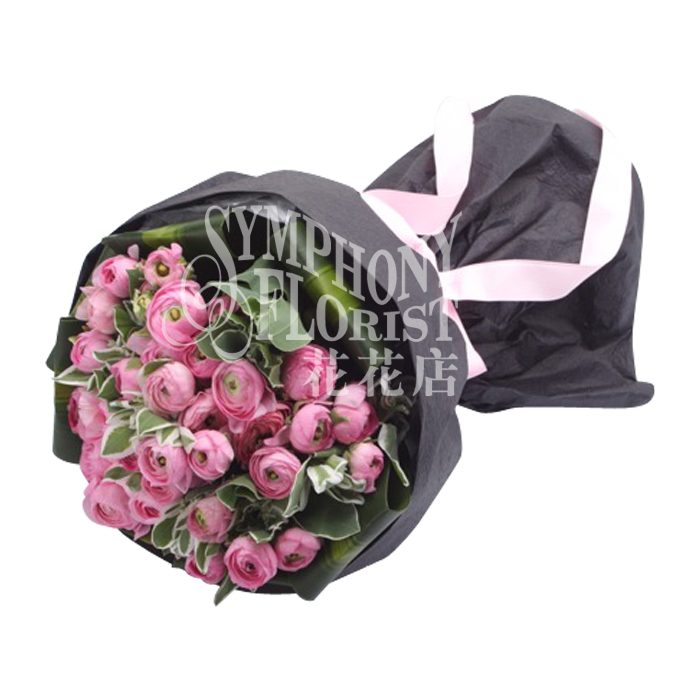 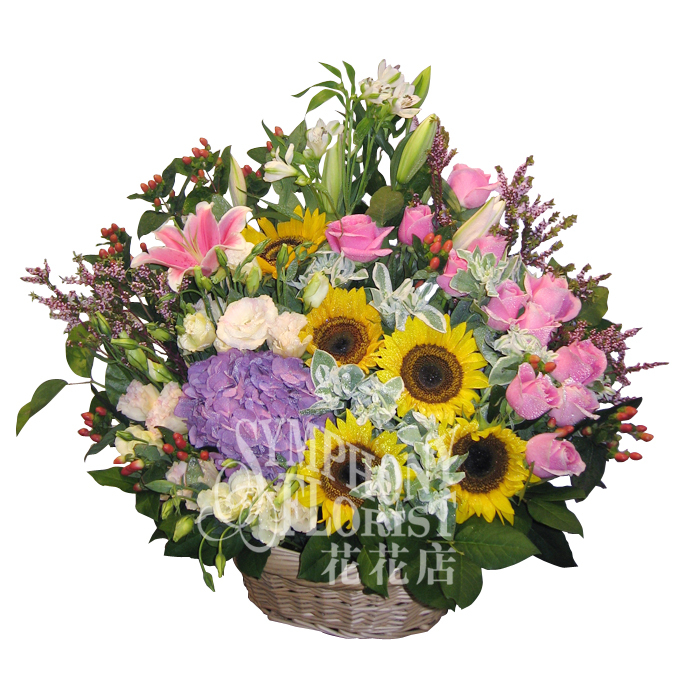 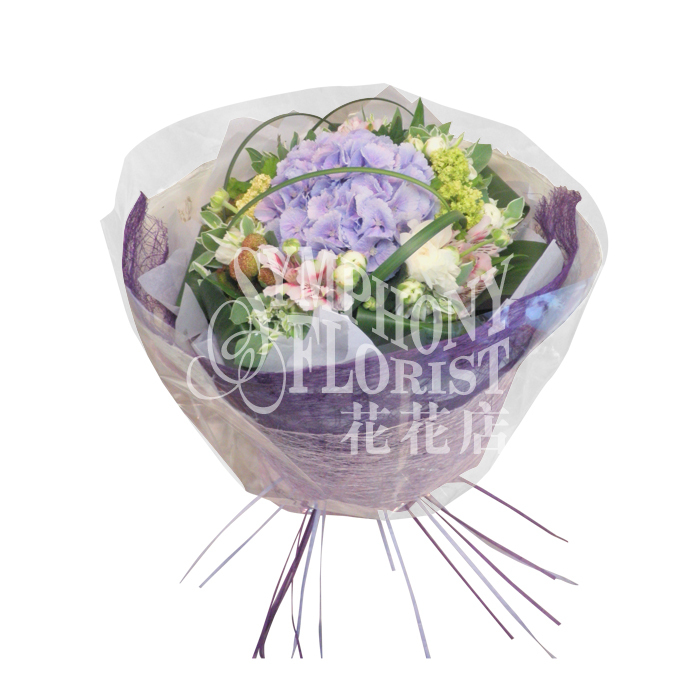 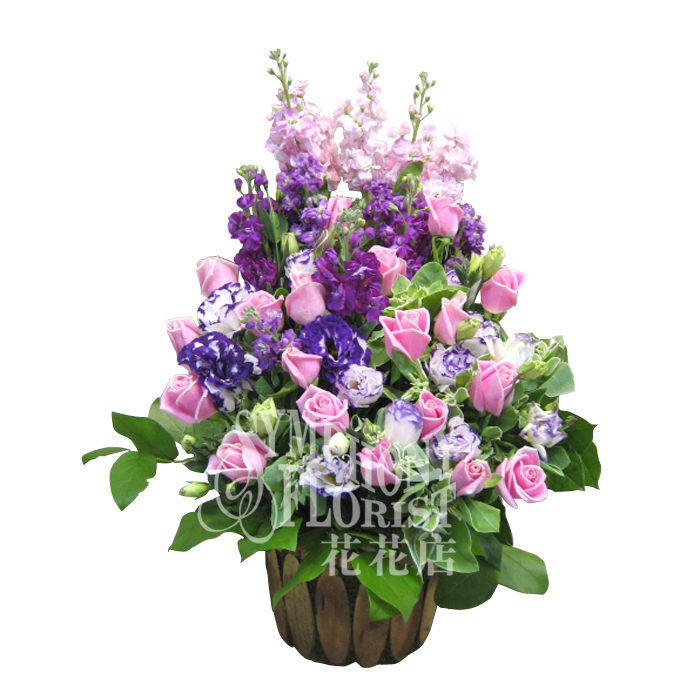 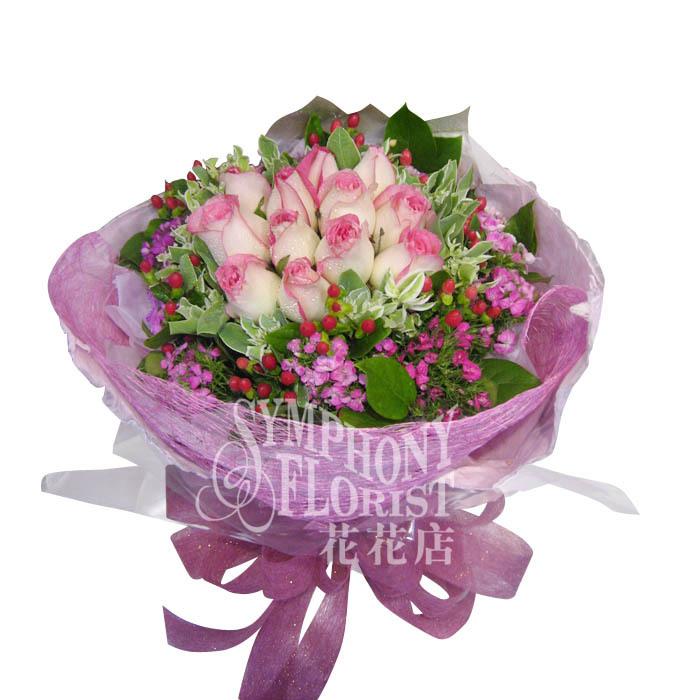 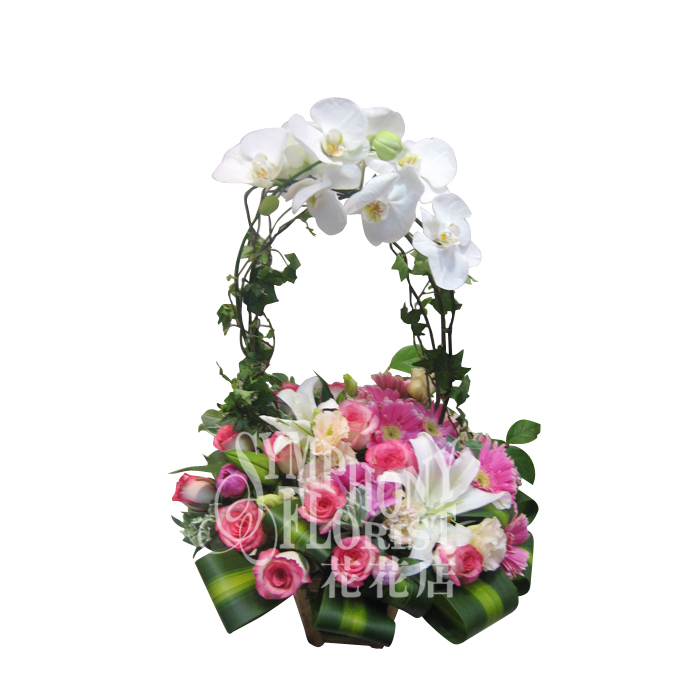 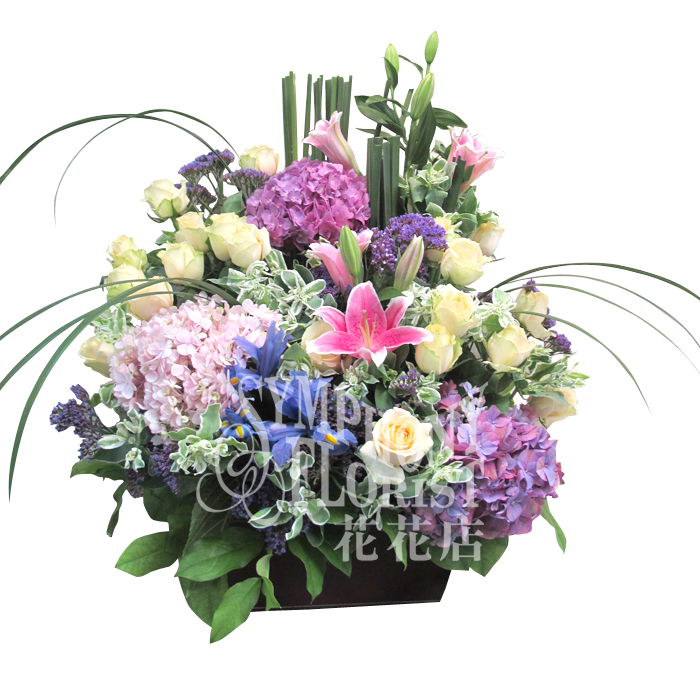 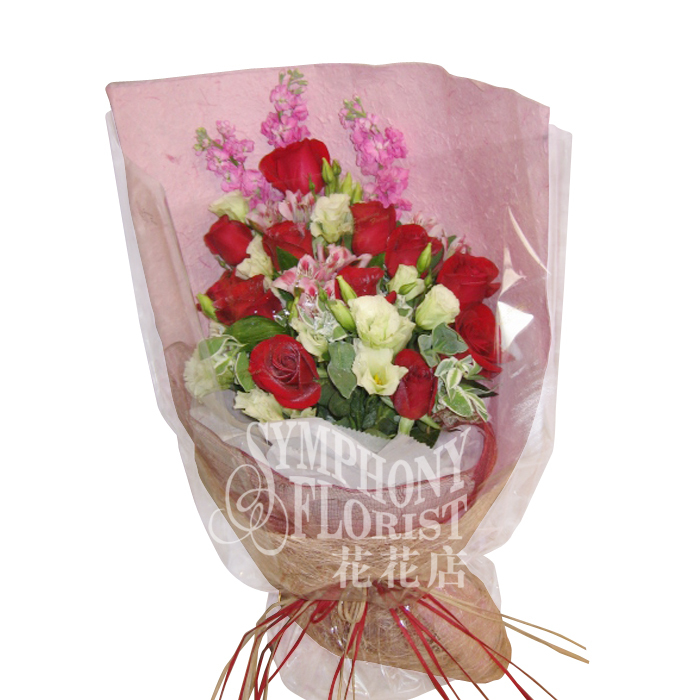 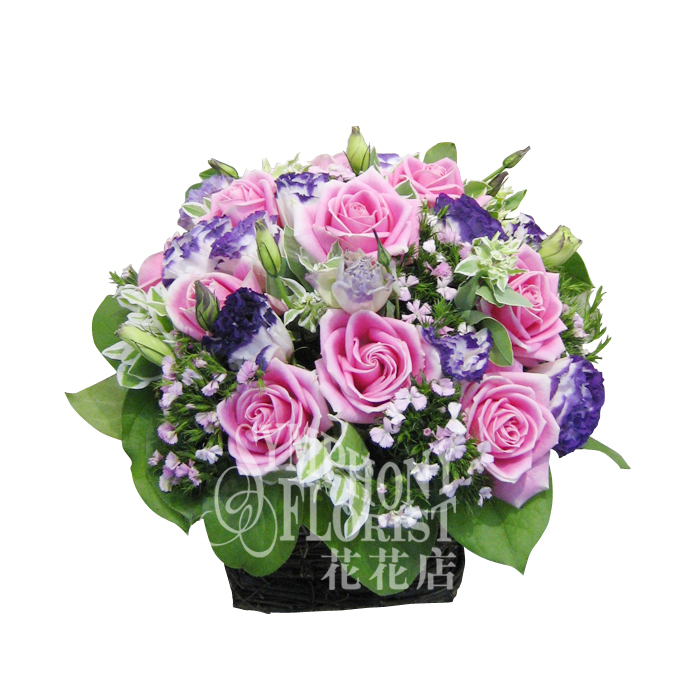 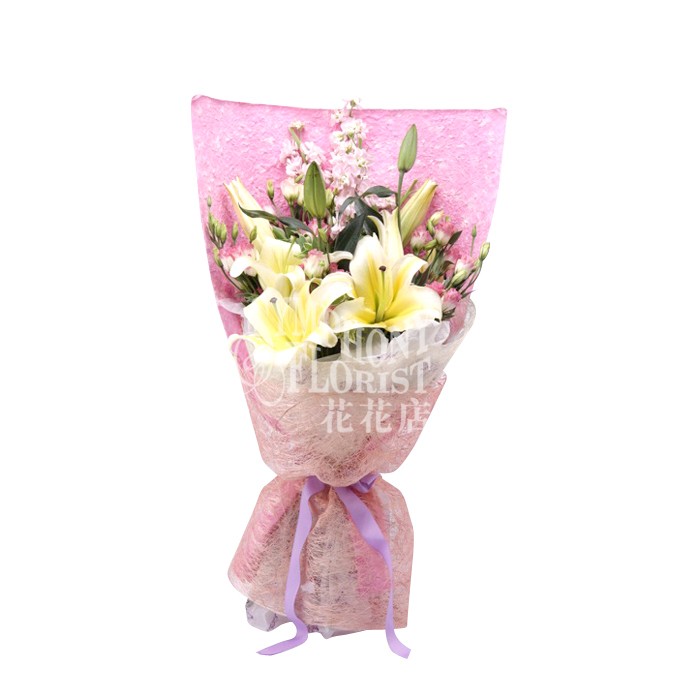 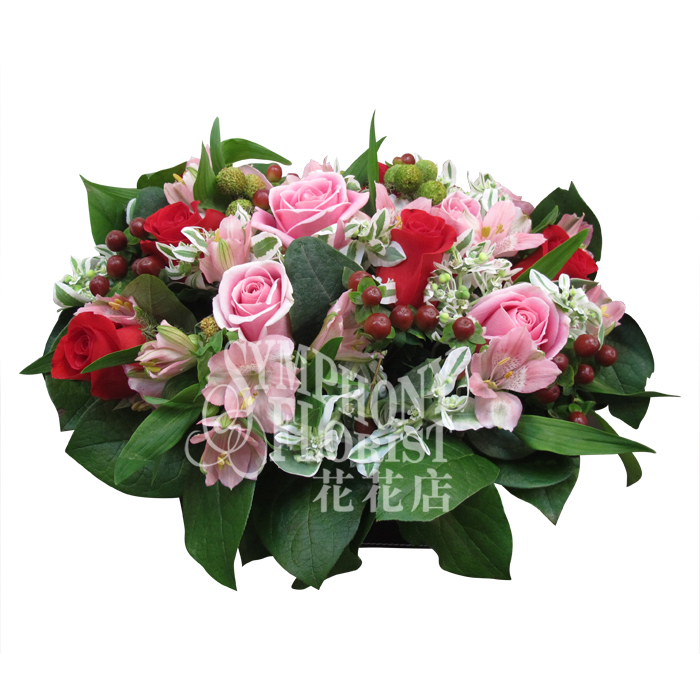 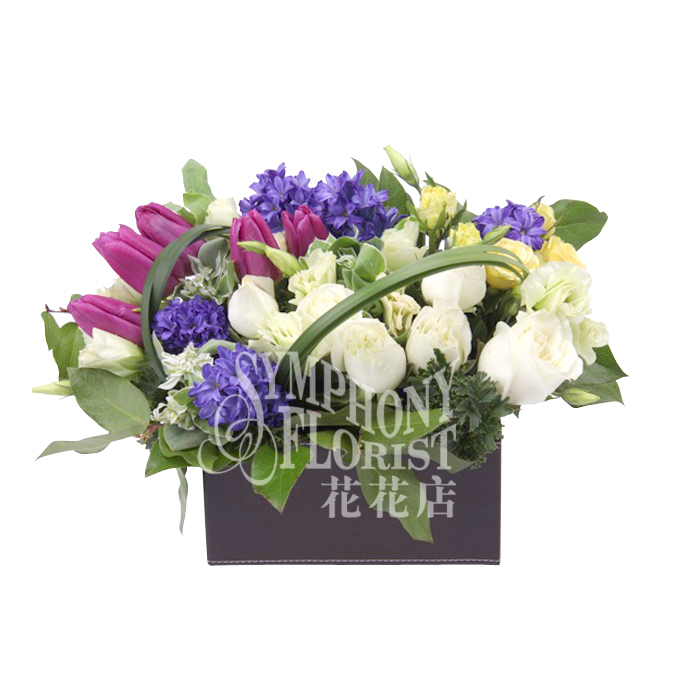 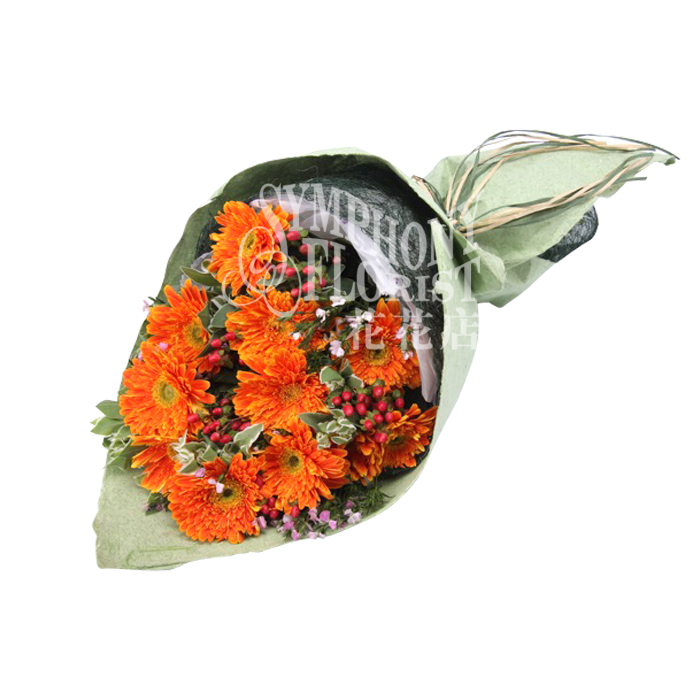 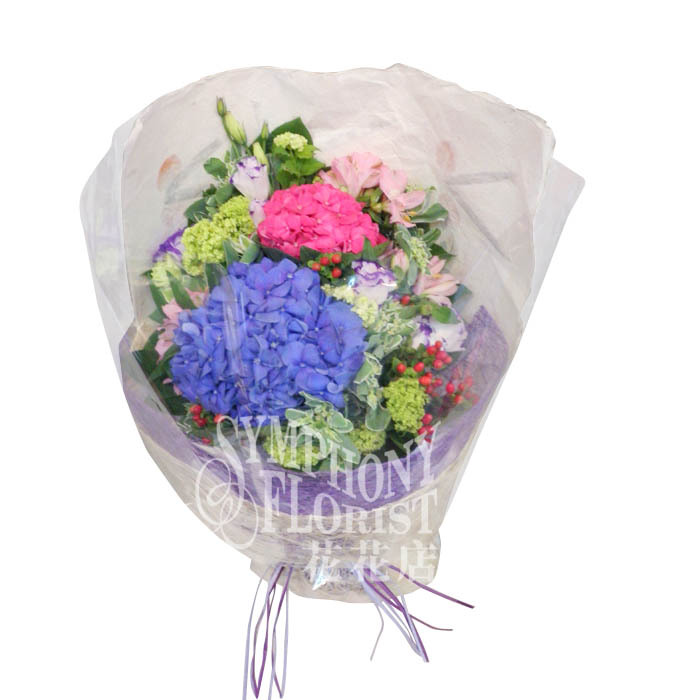 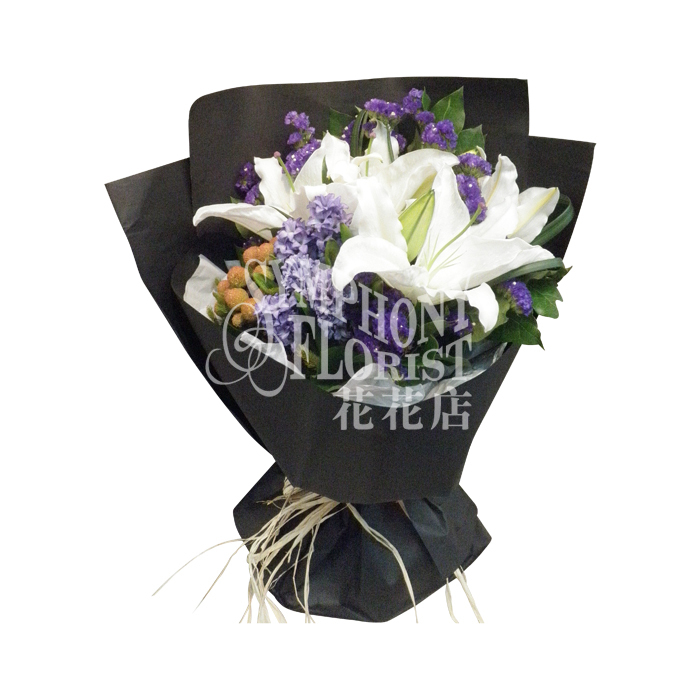 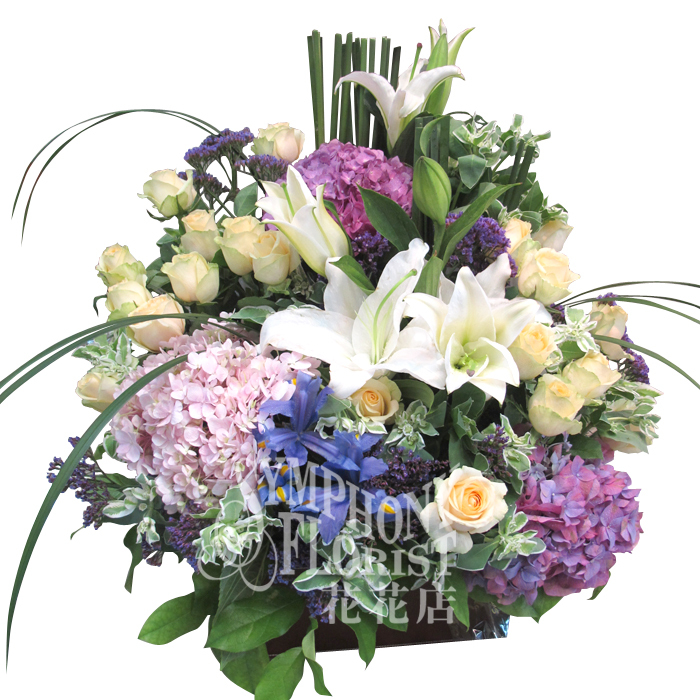 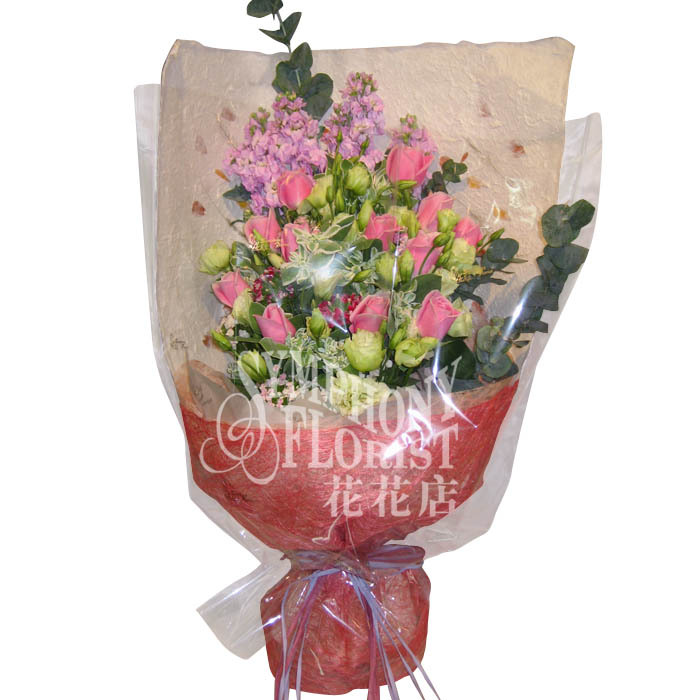 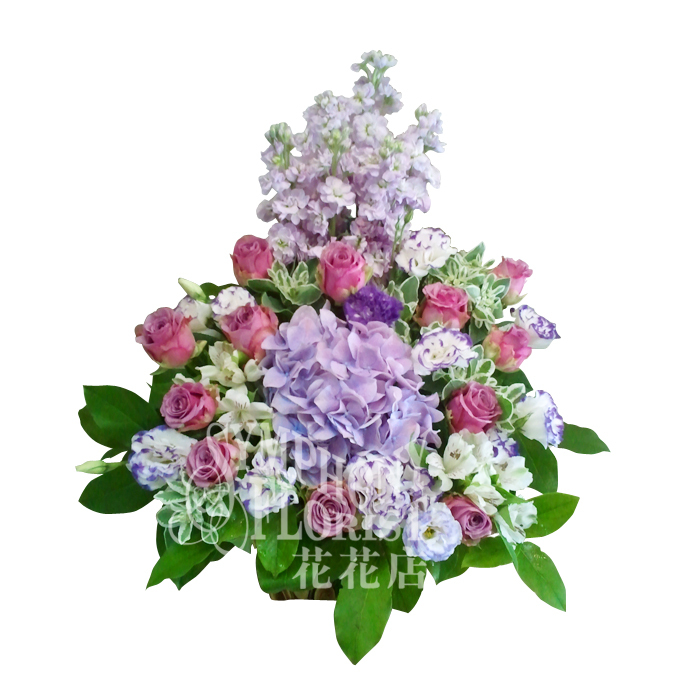 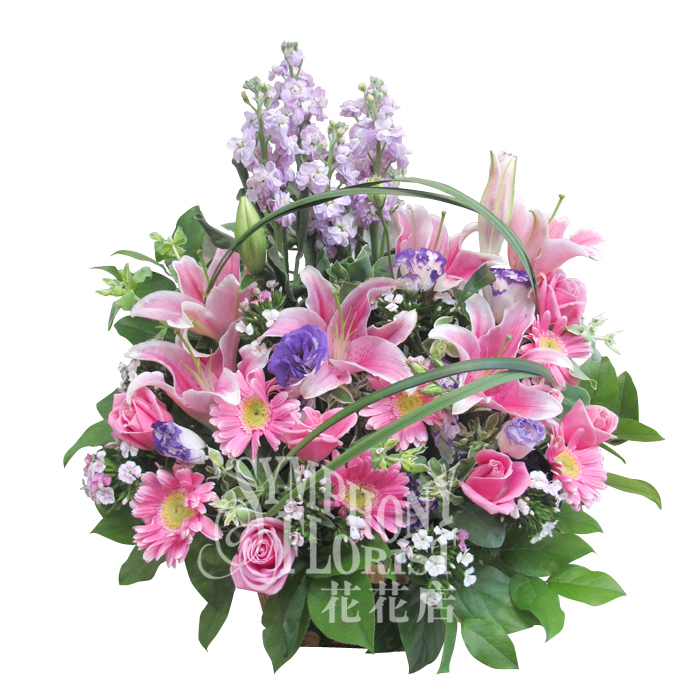 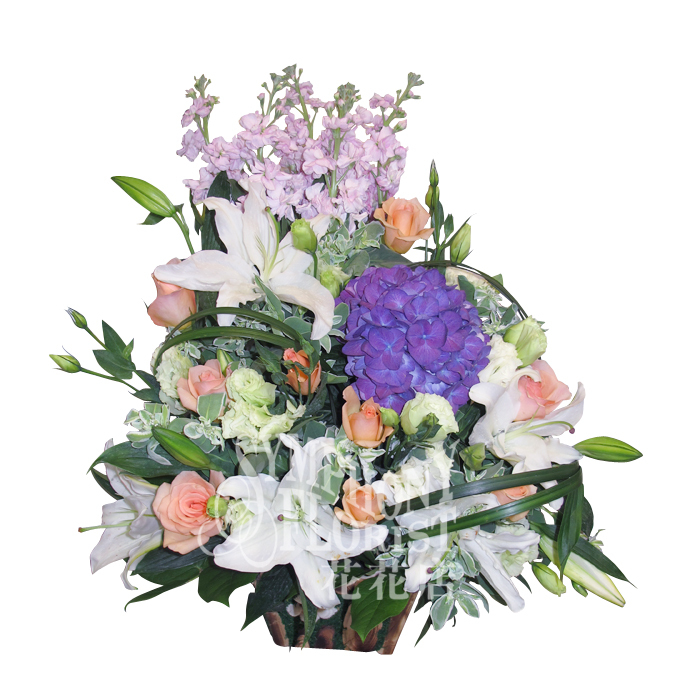 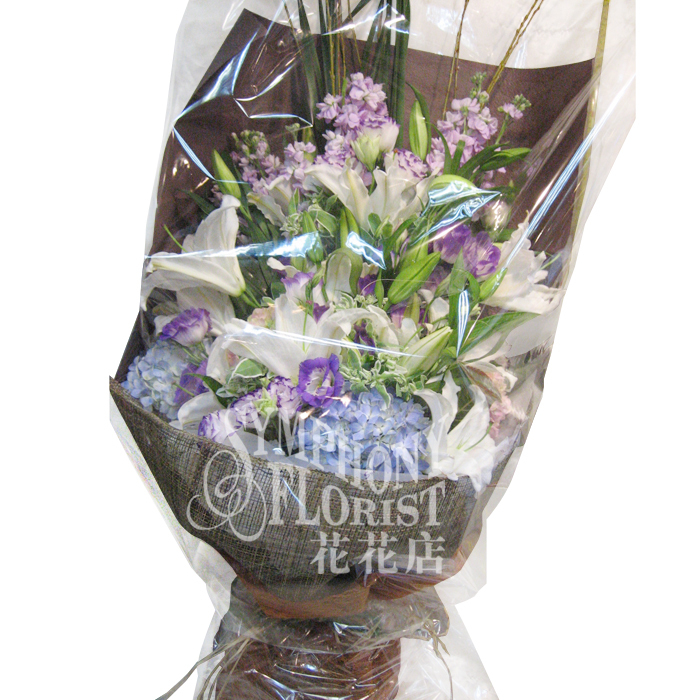 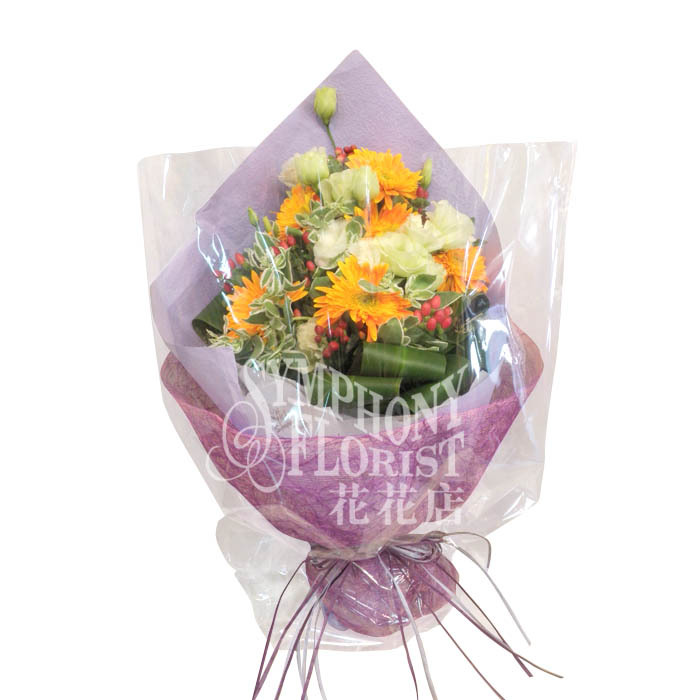 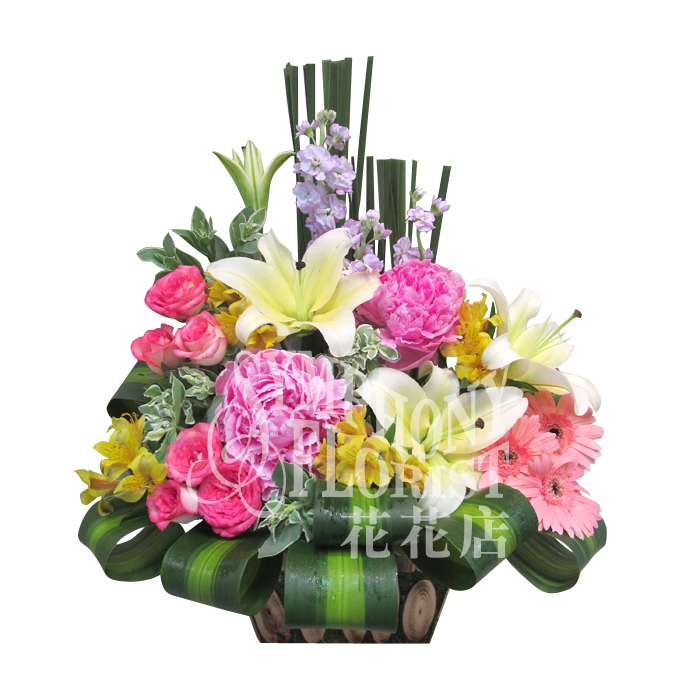 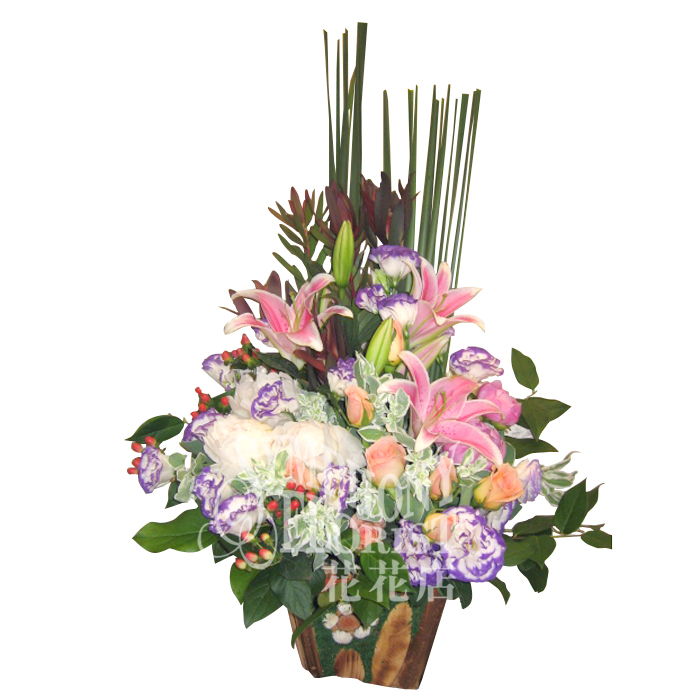 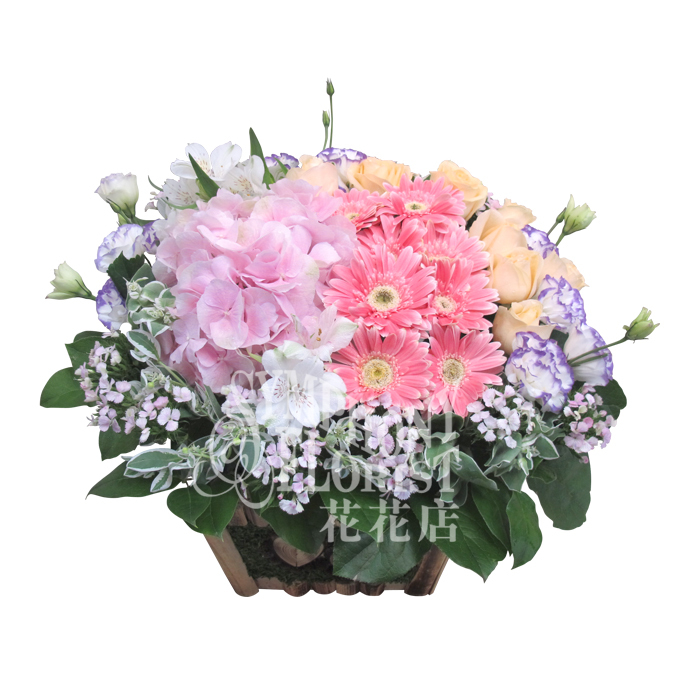 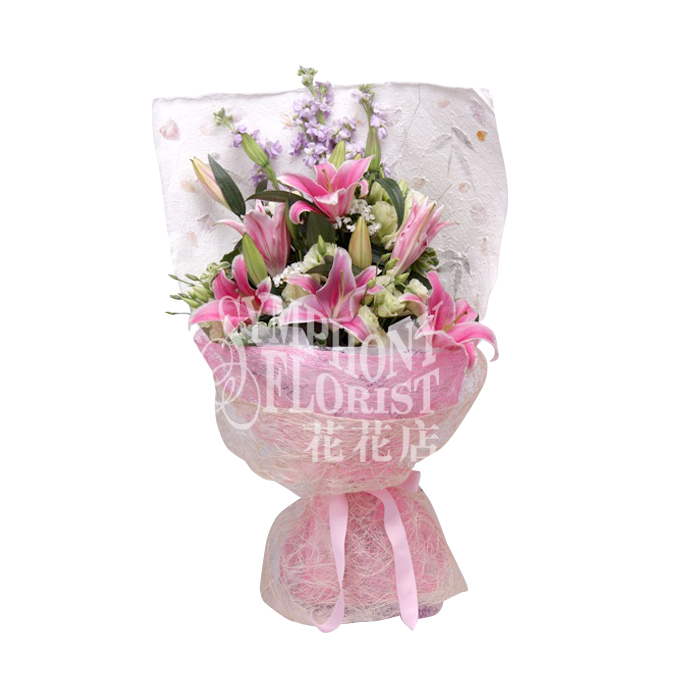 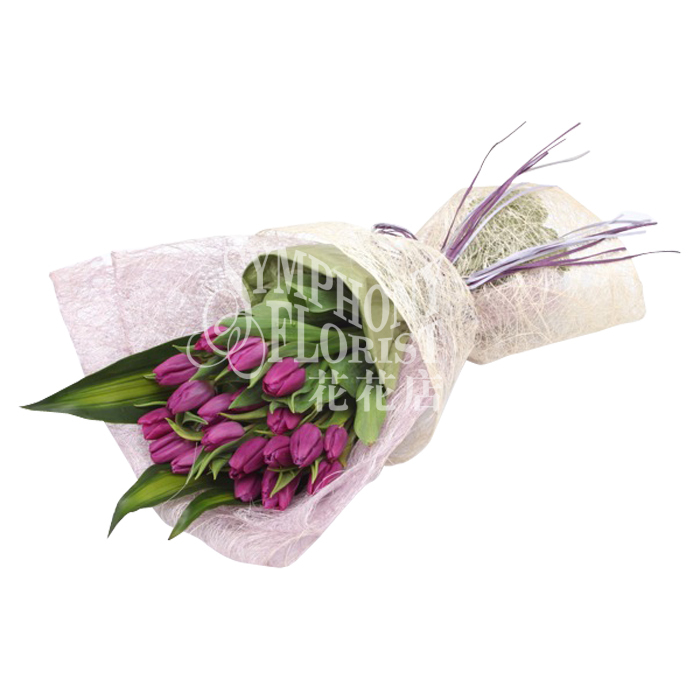 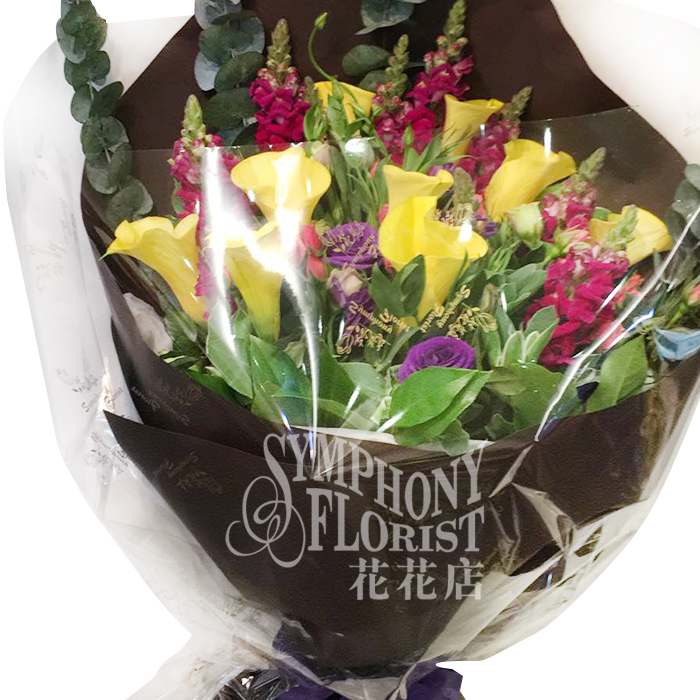 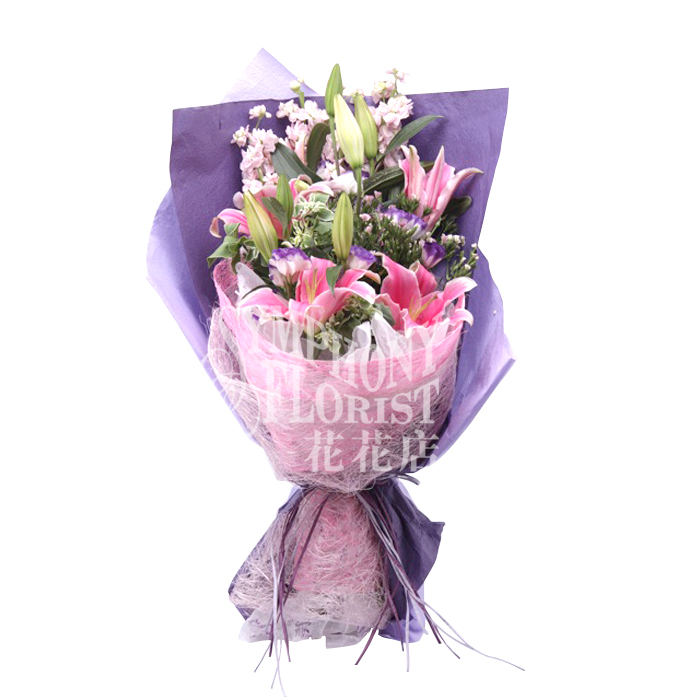 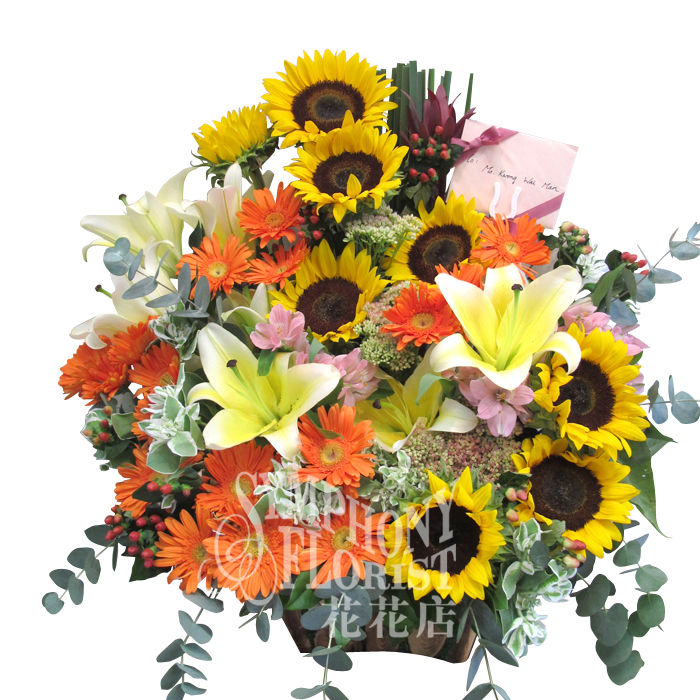 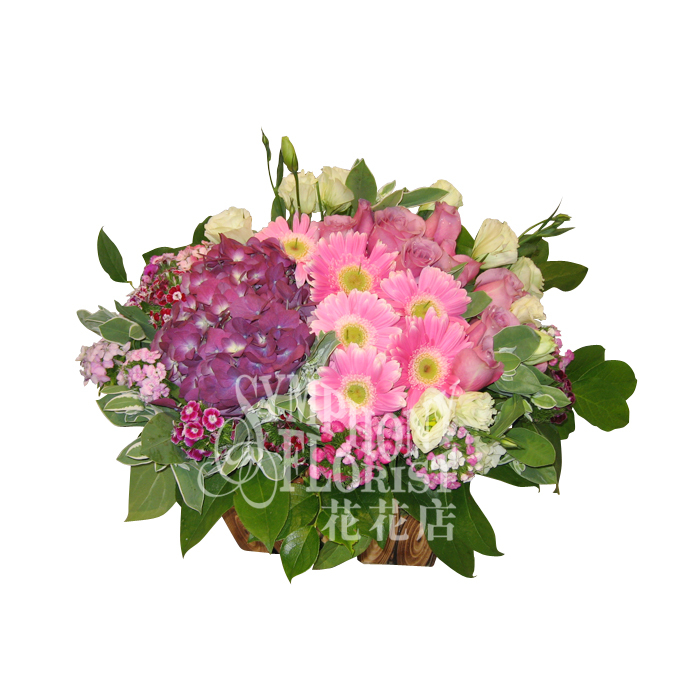 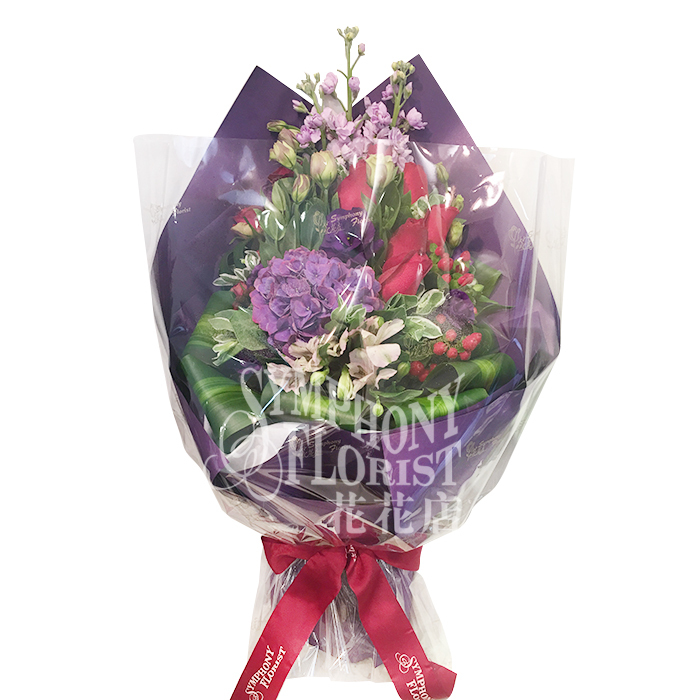 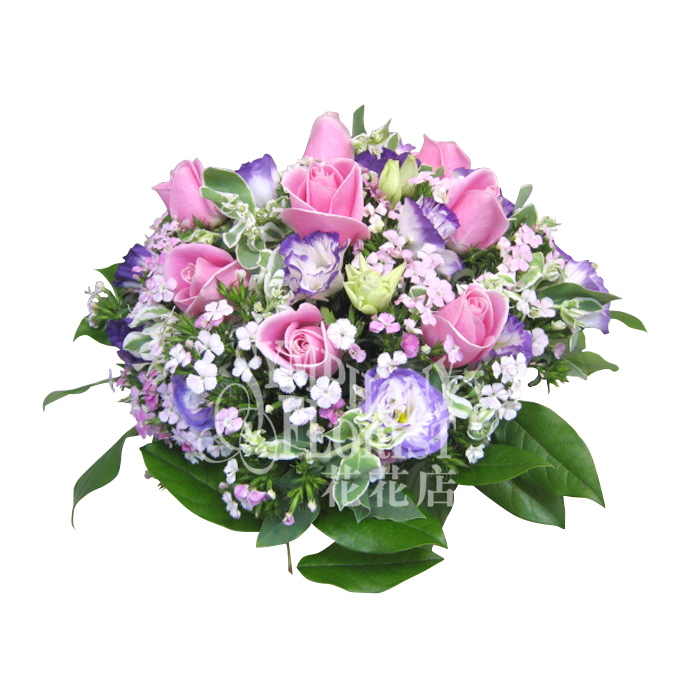 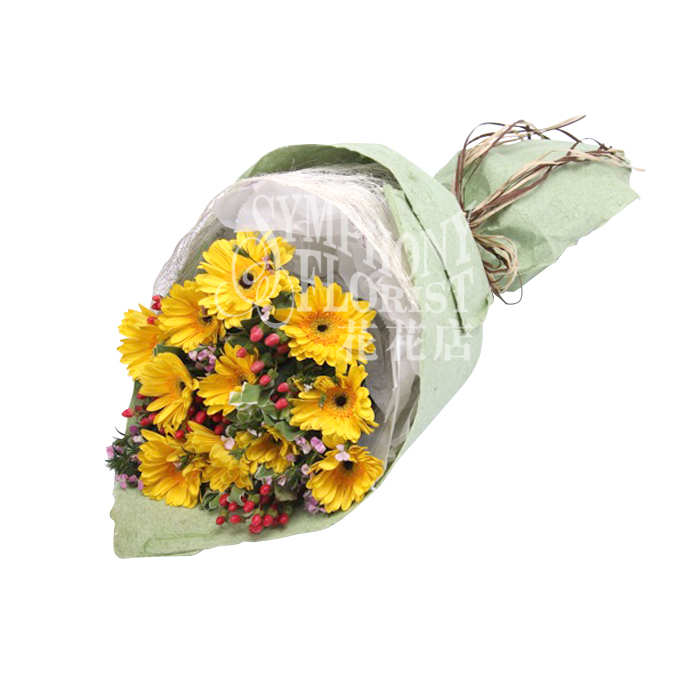 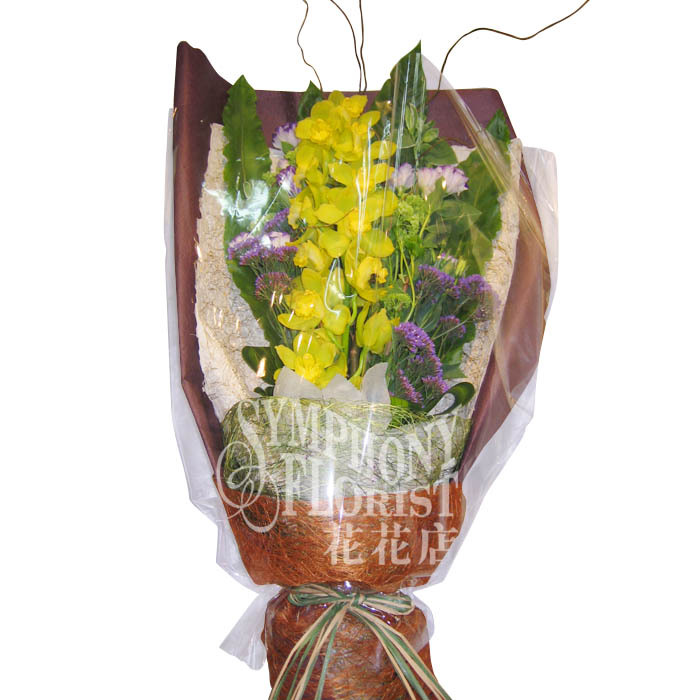 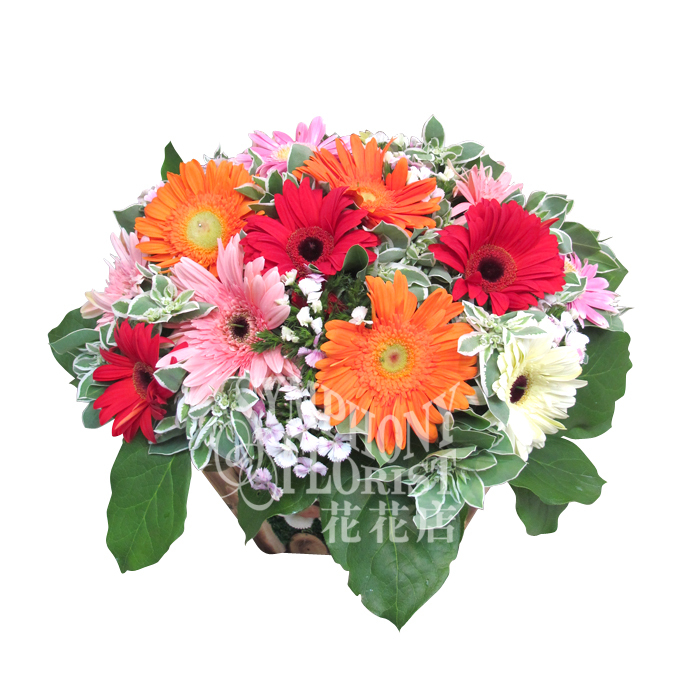 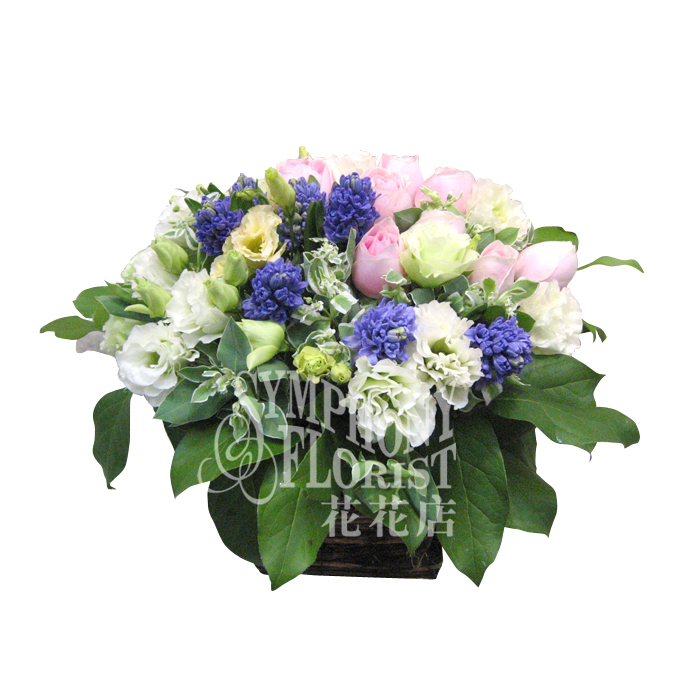 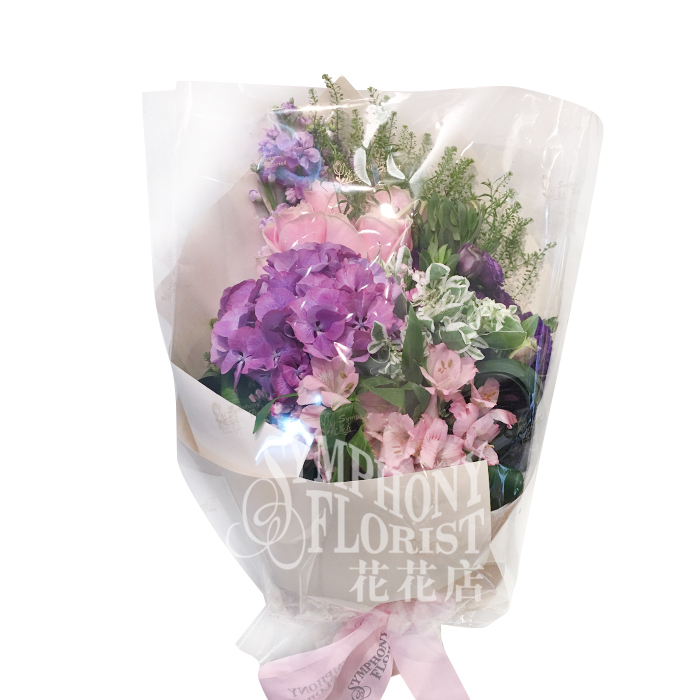 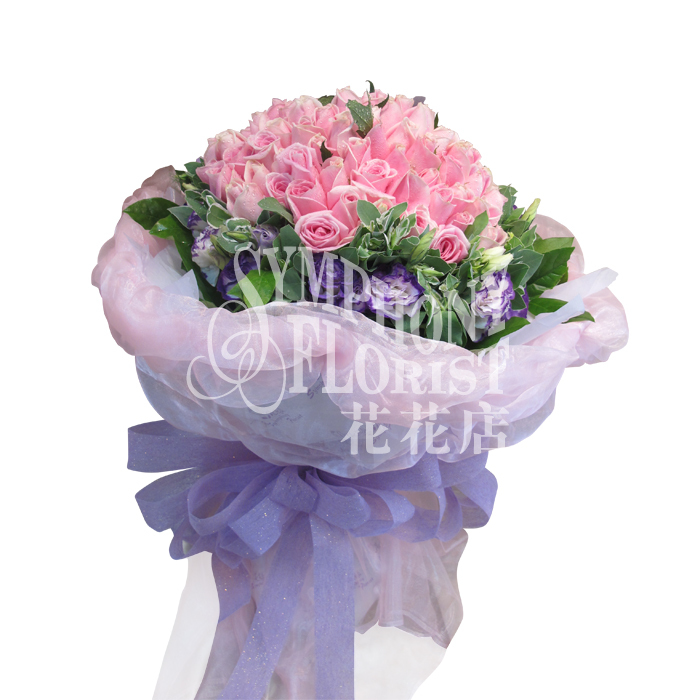 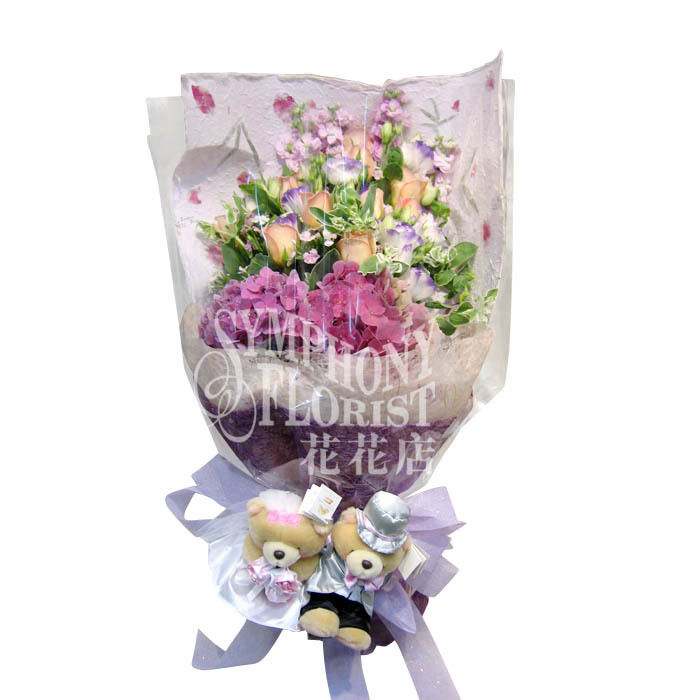 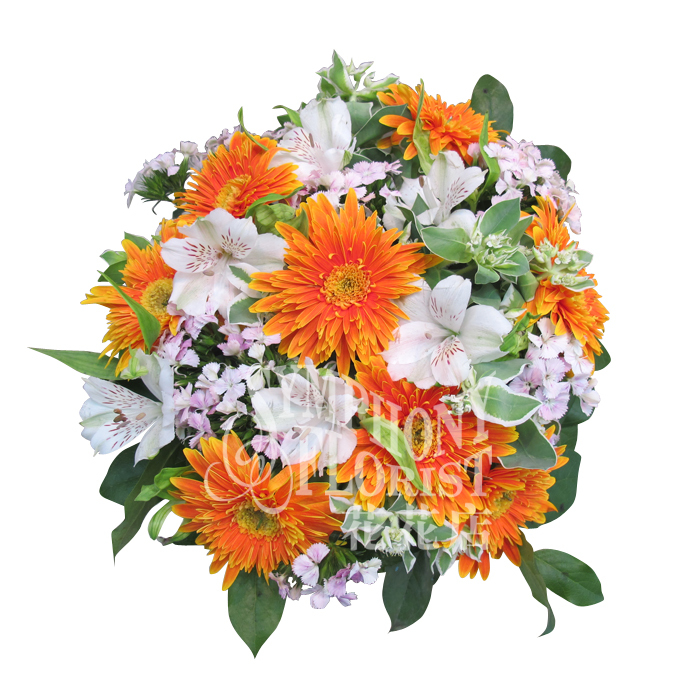 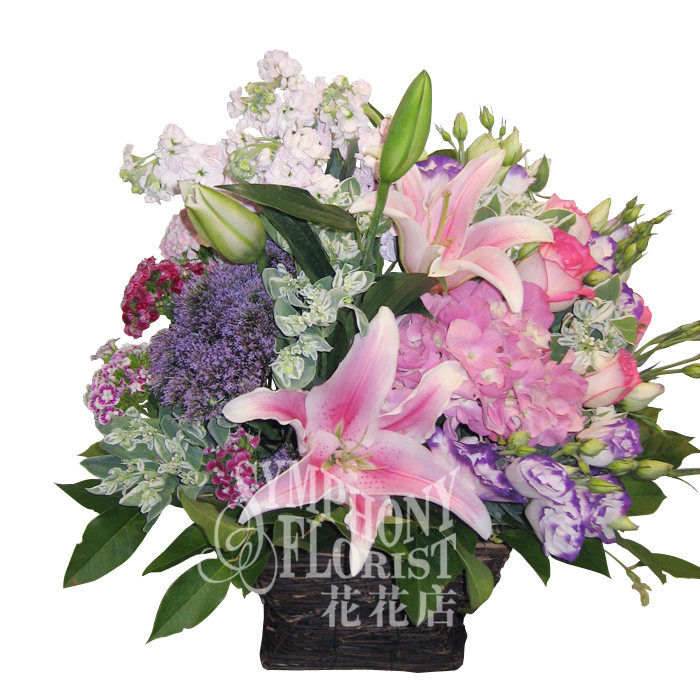 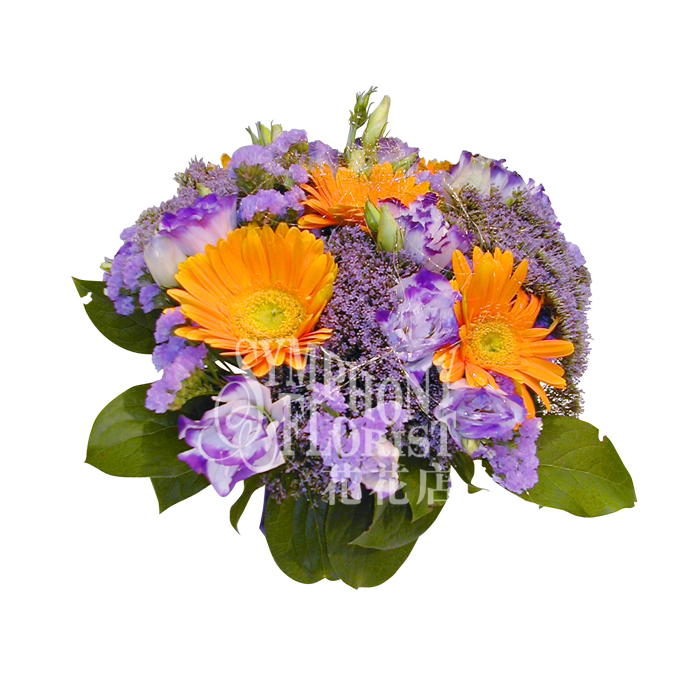 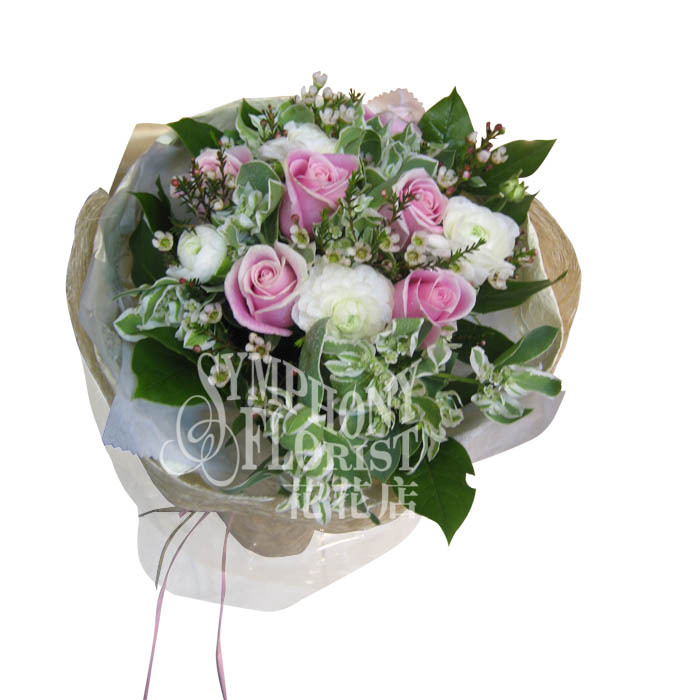 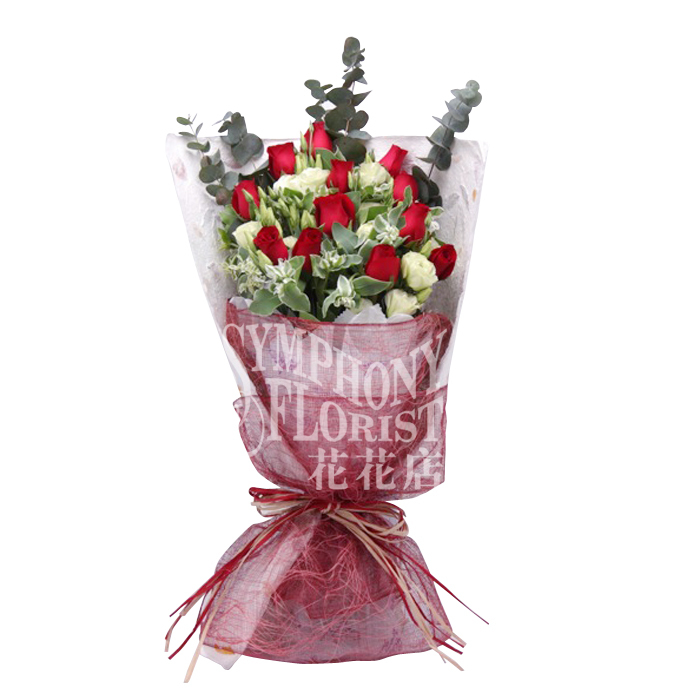 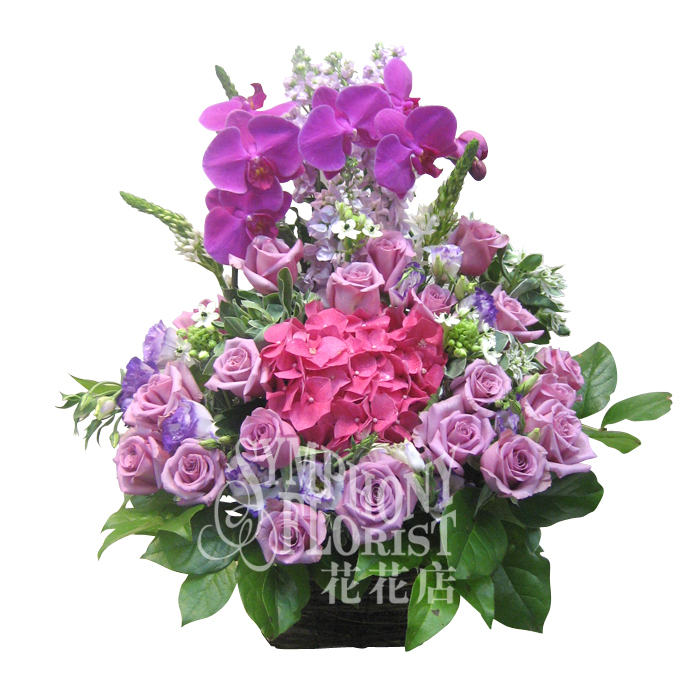 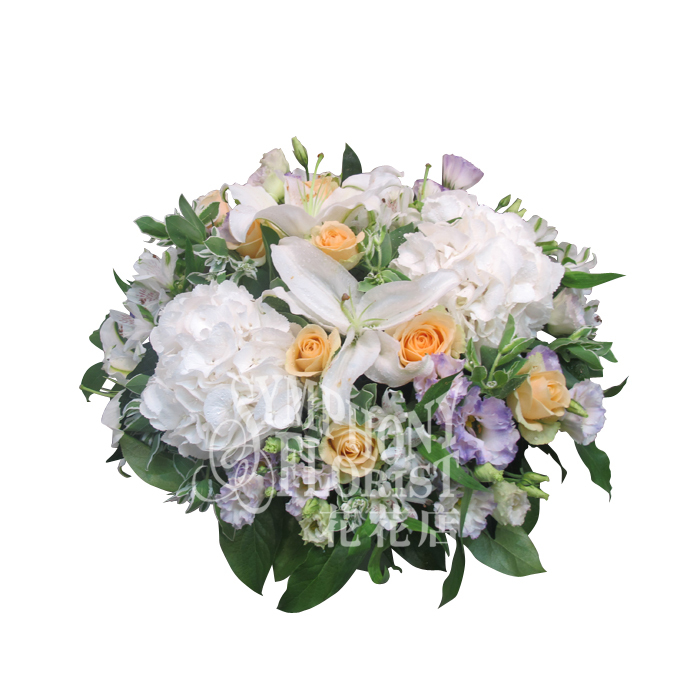 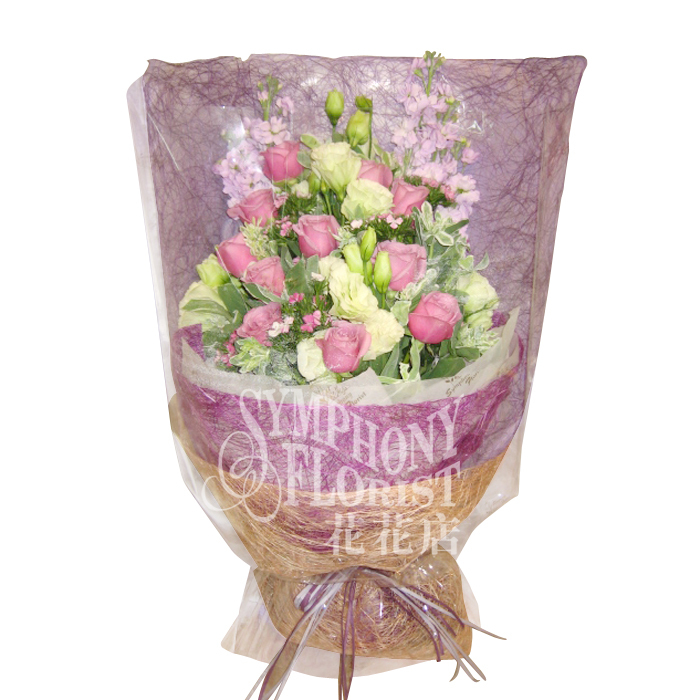 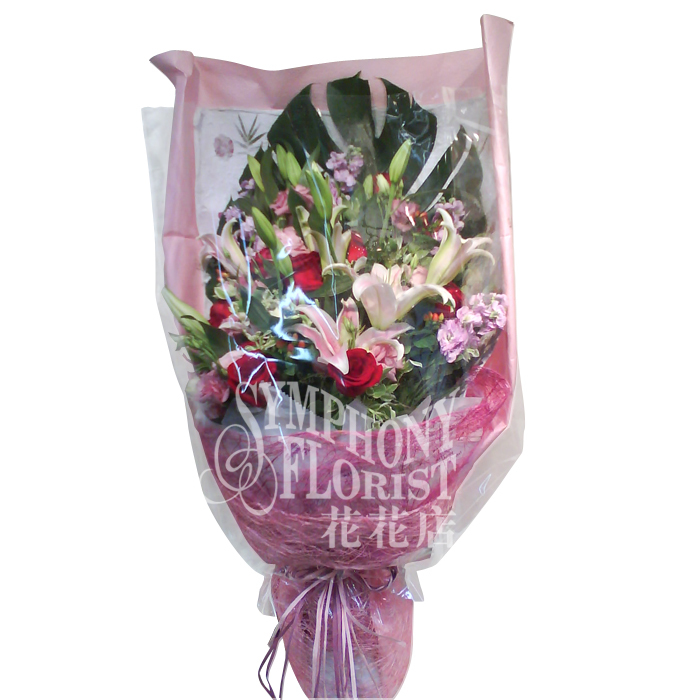 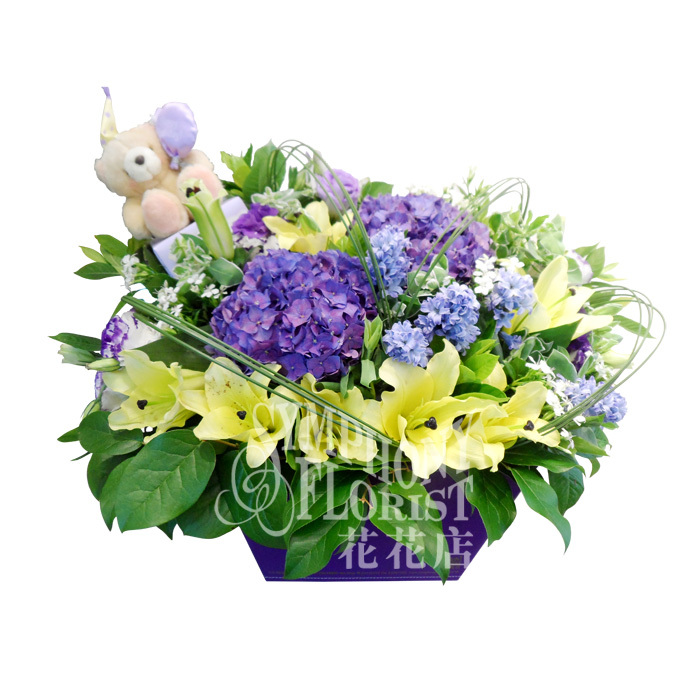 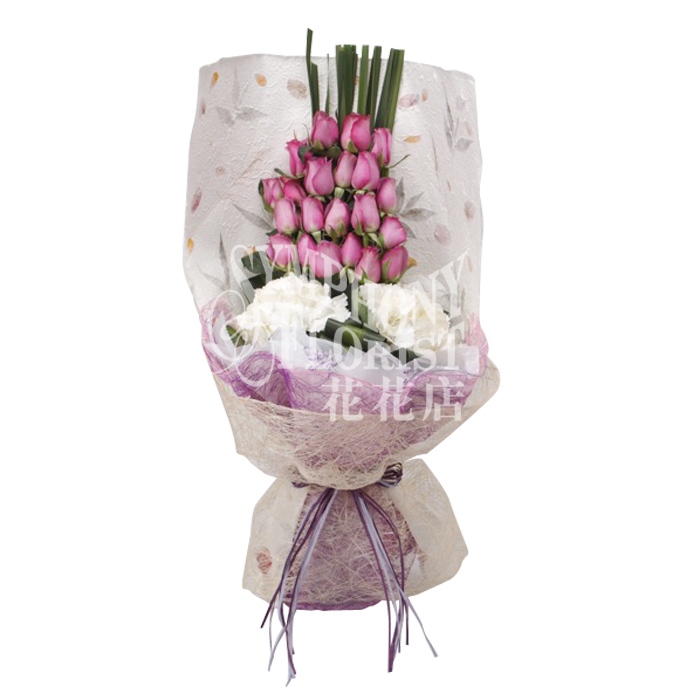 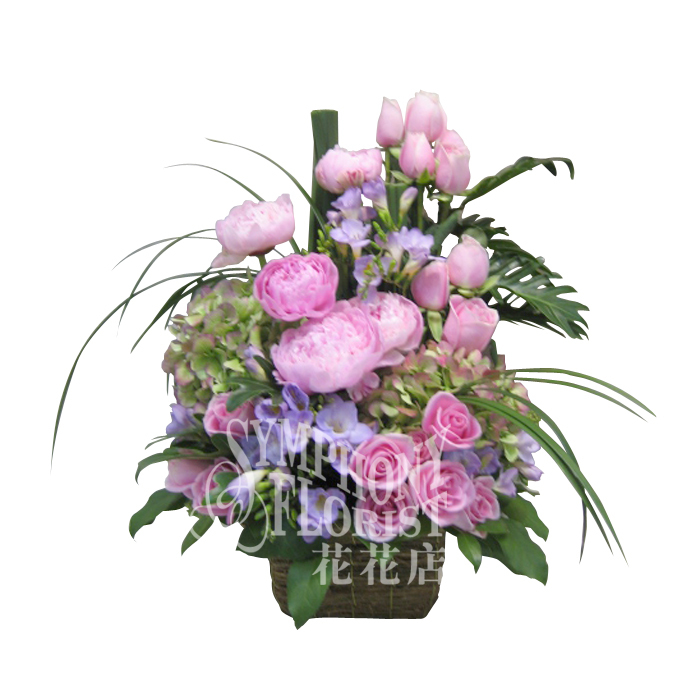 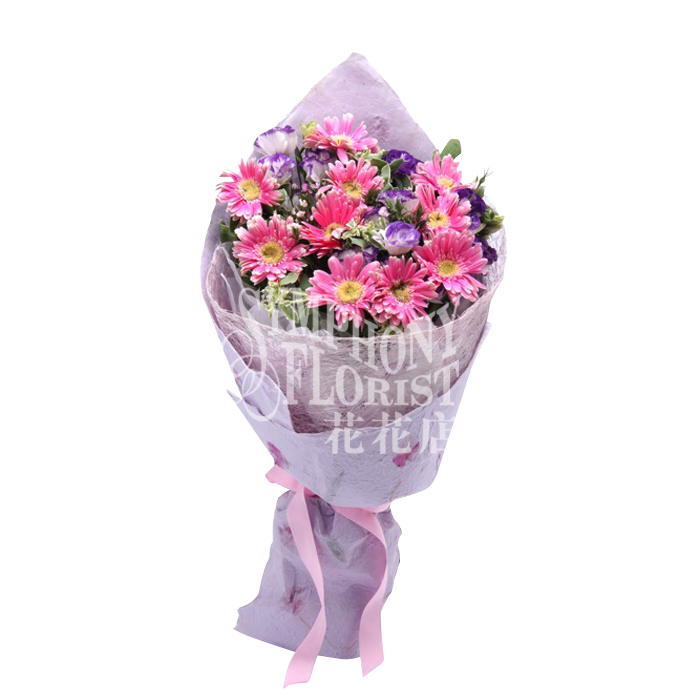 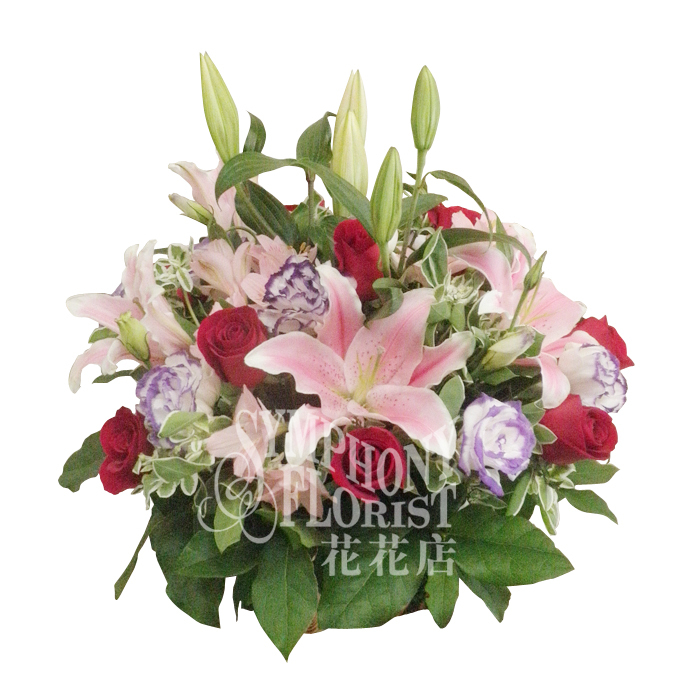 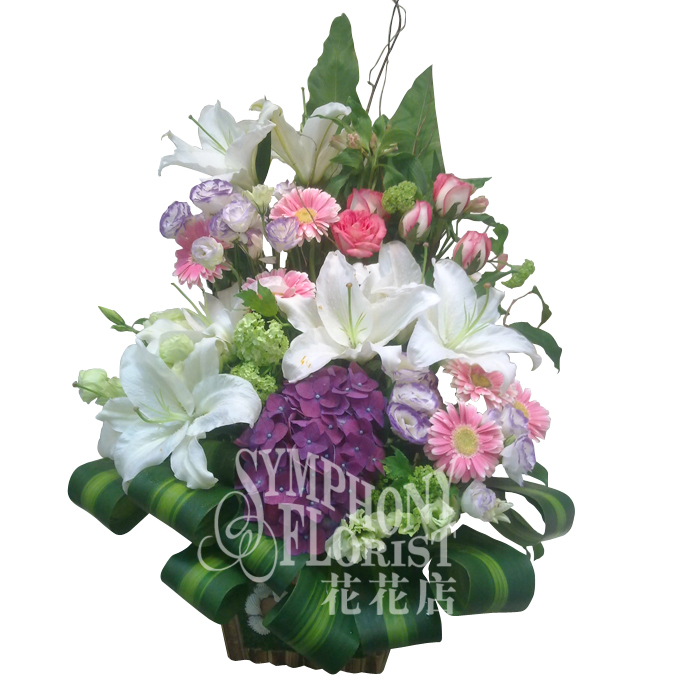 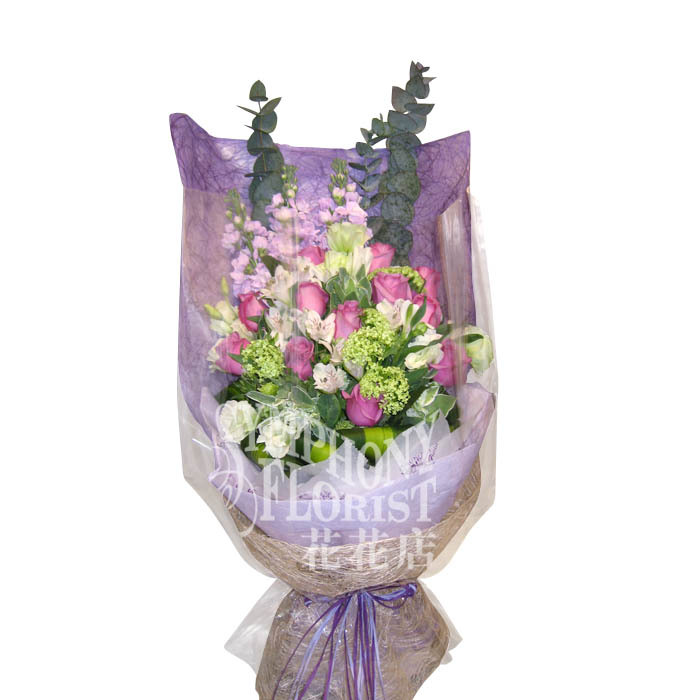 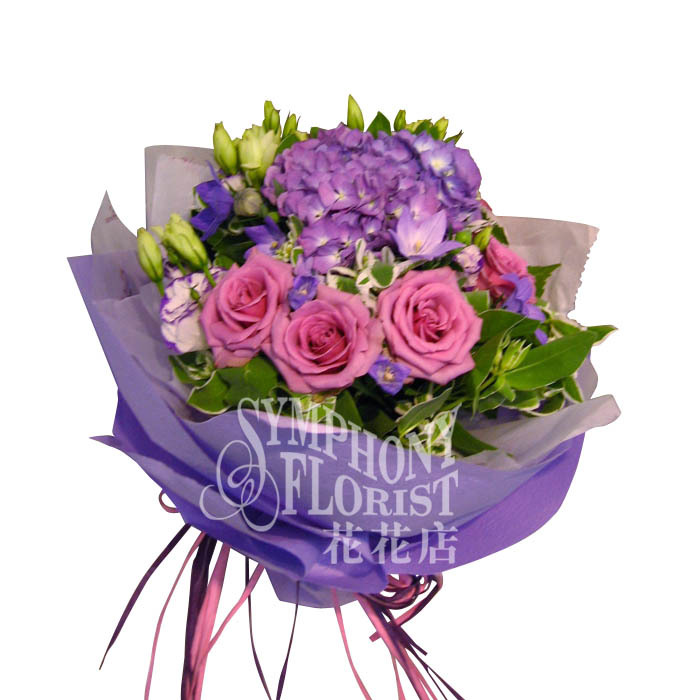 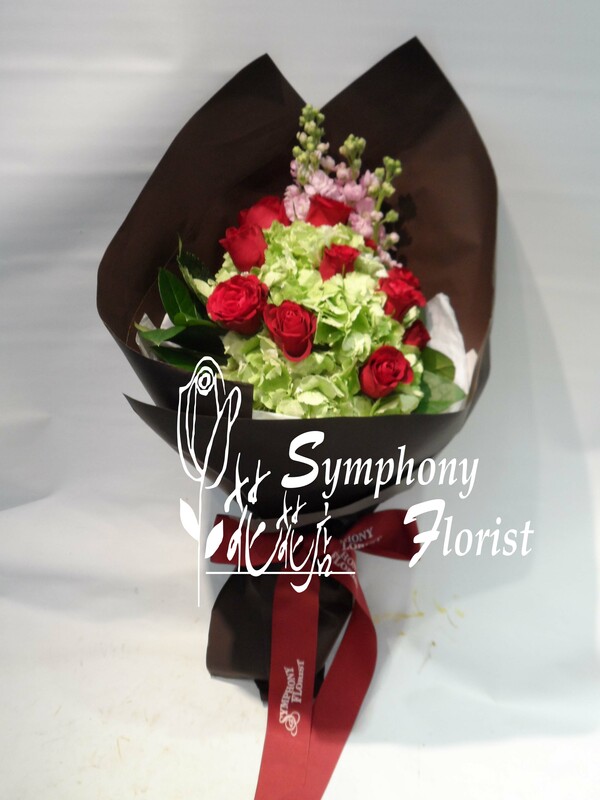 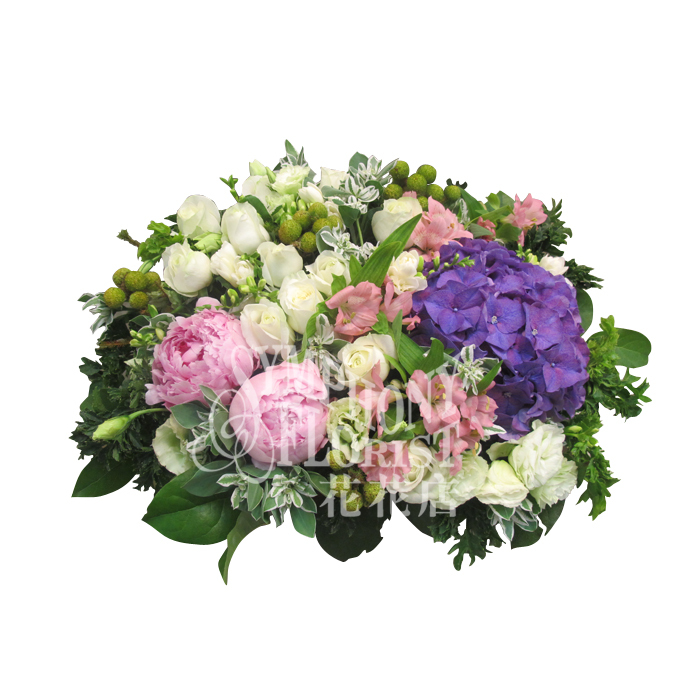 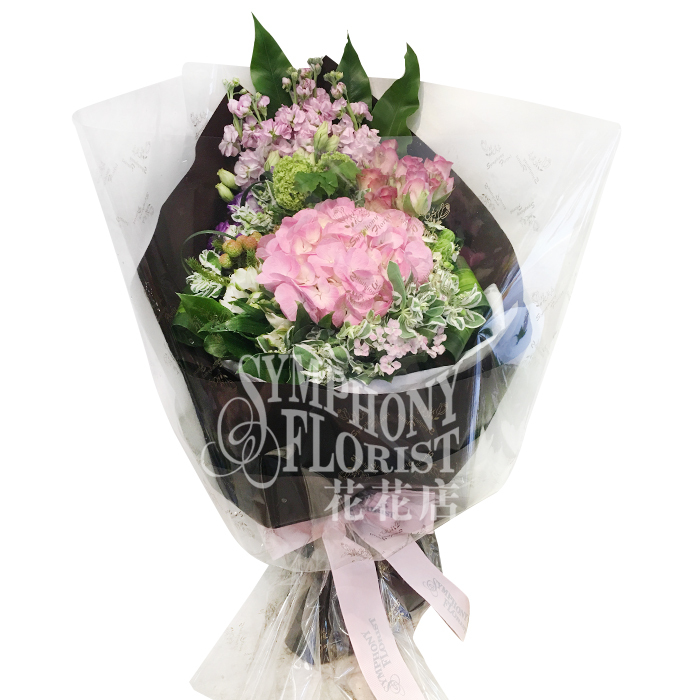 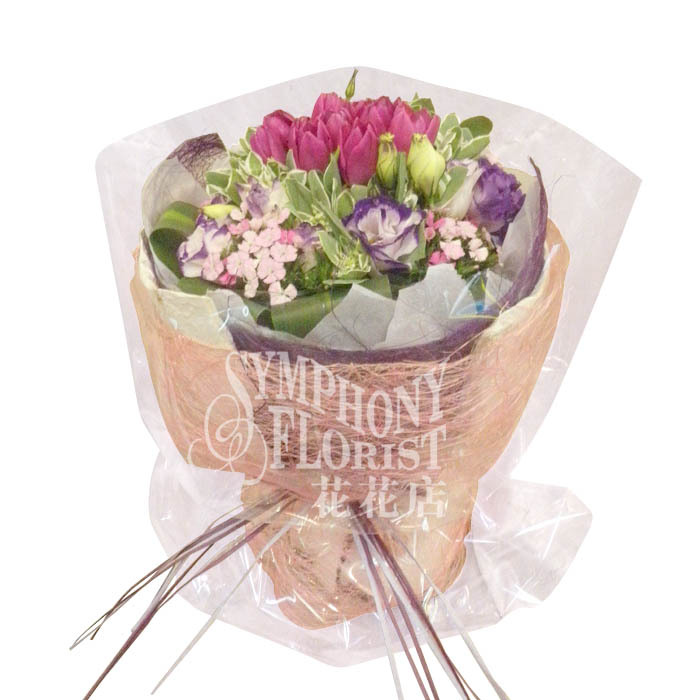 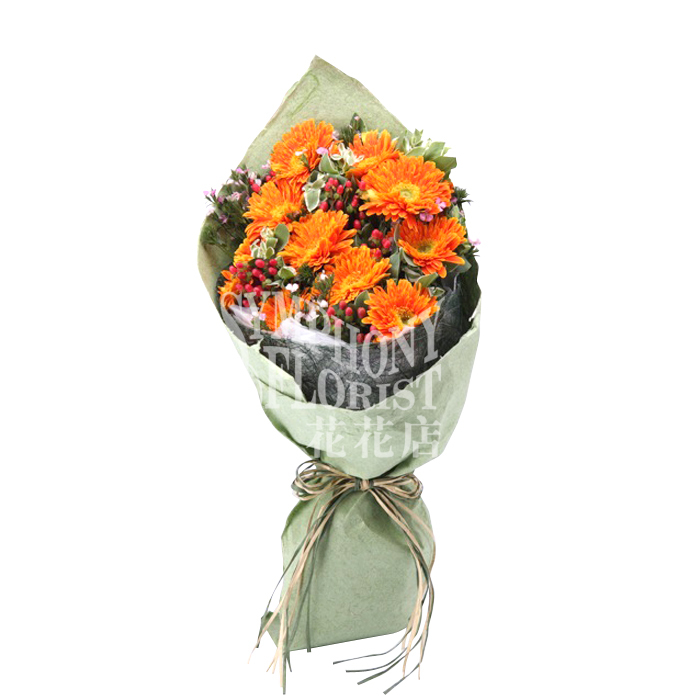 Description: 2pcs Lily, Matthiola, 10pcs Gerbera, 10pcs Roses, Eustoma, Euphorbia, Dianthus & Greenery.